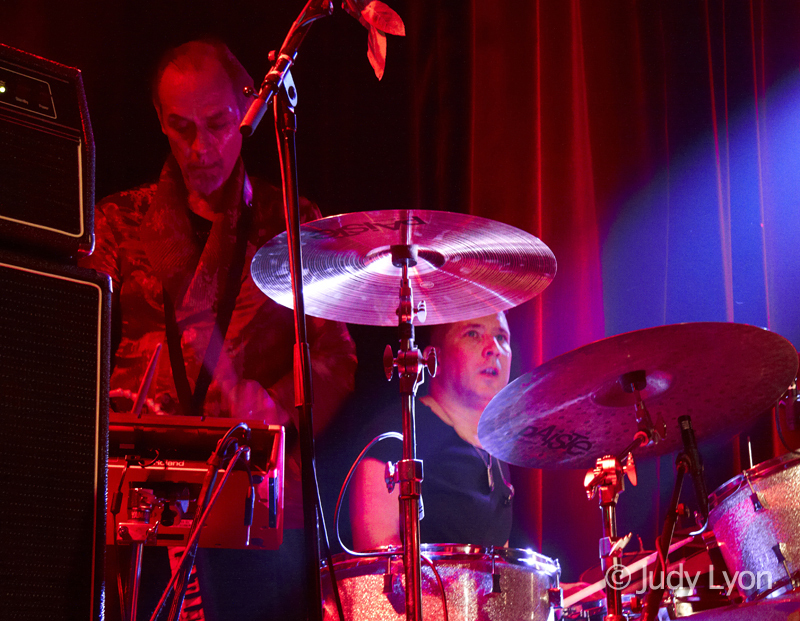 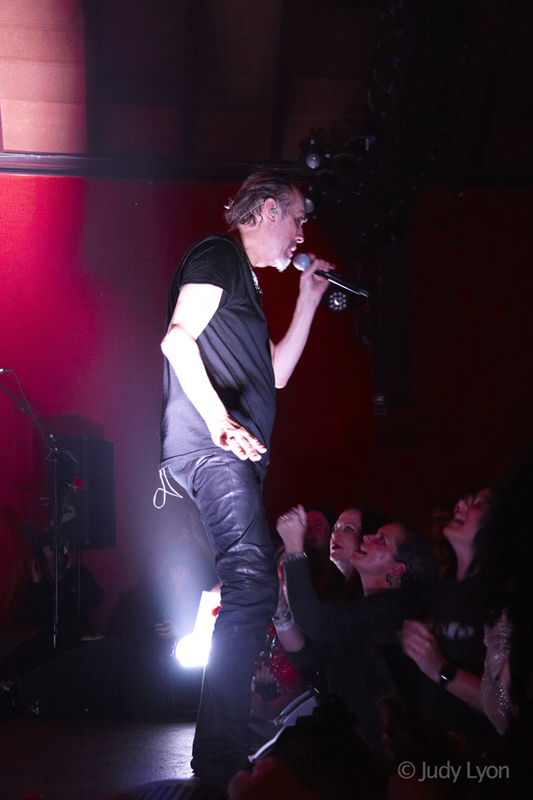 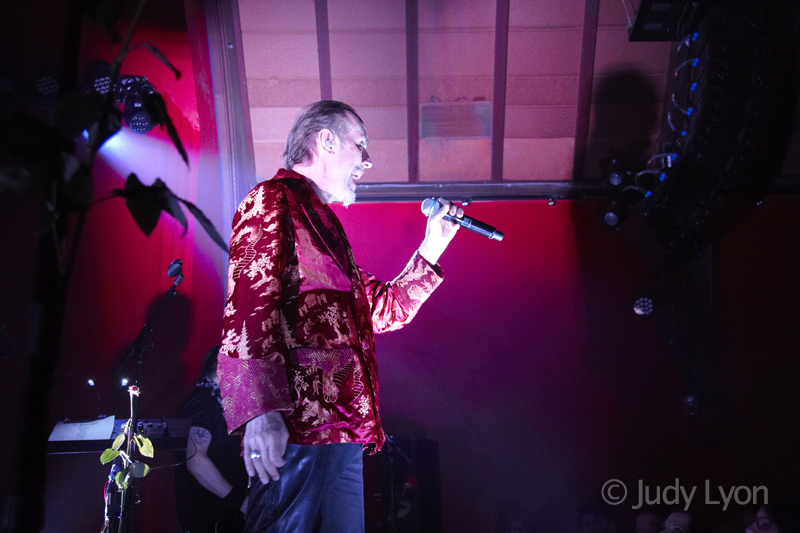 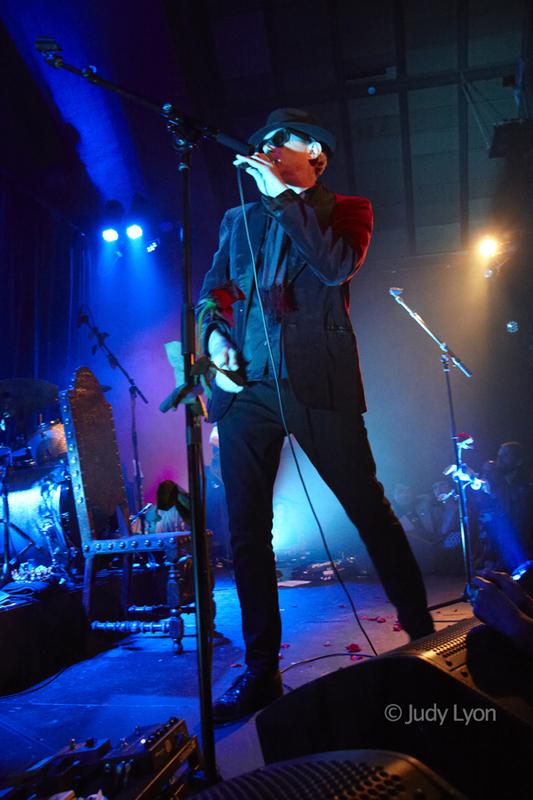 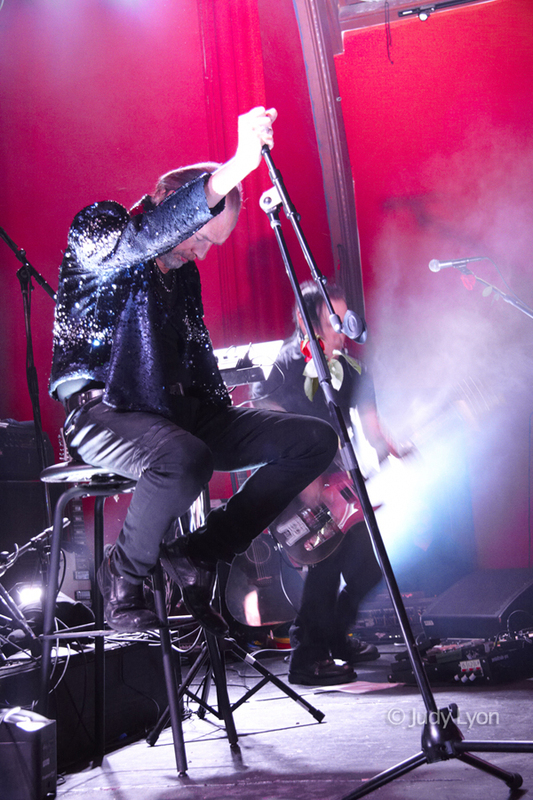 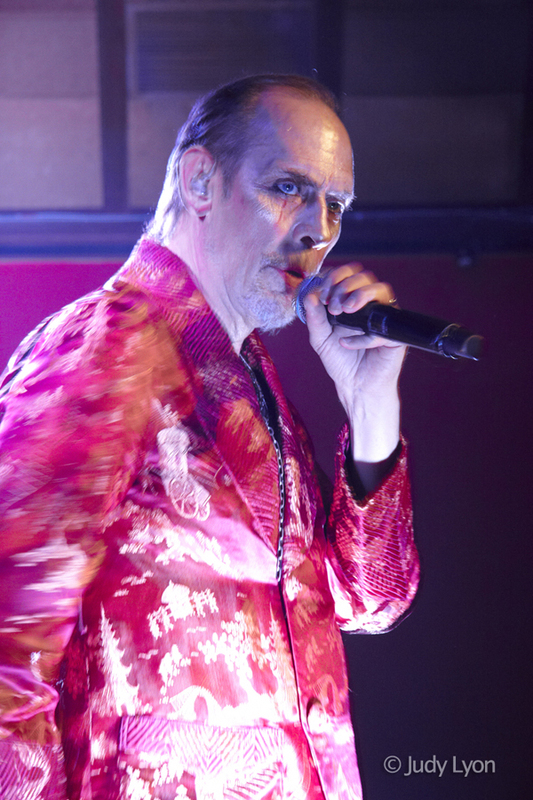 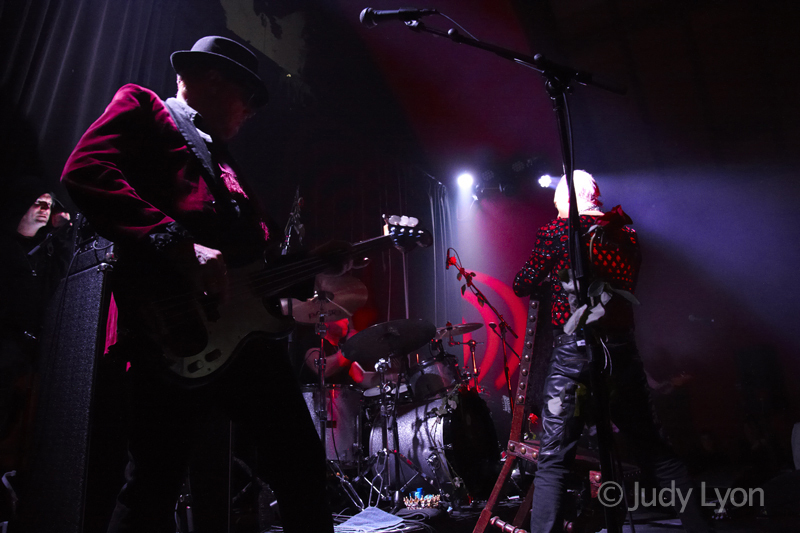 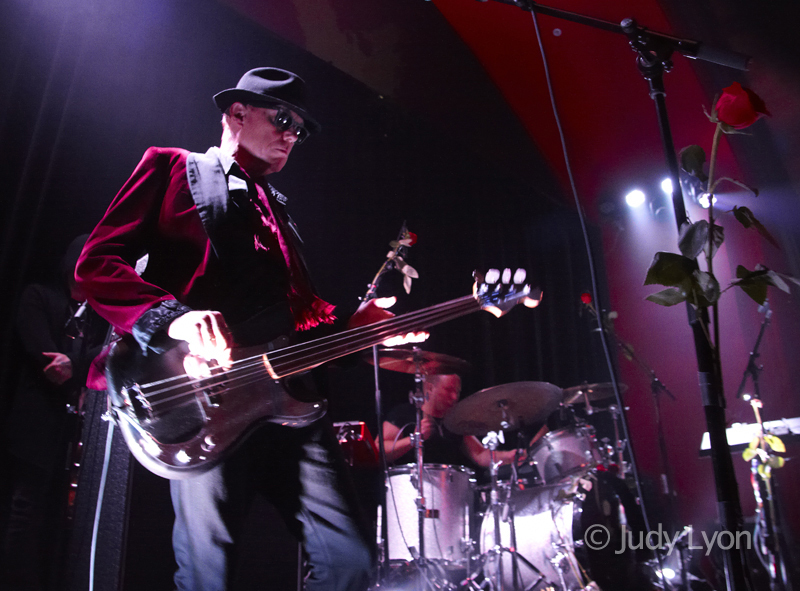 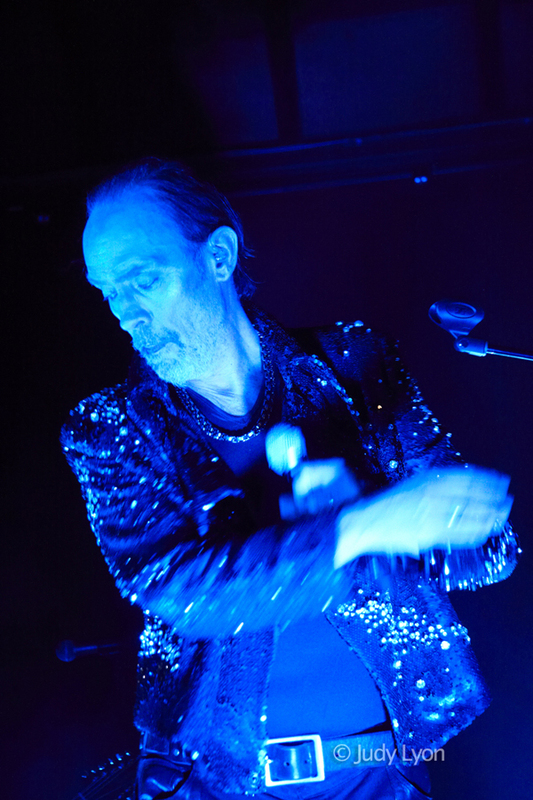 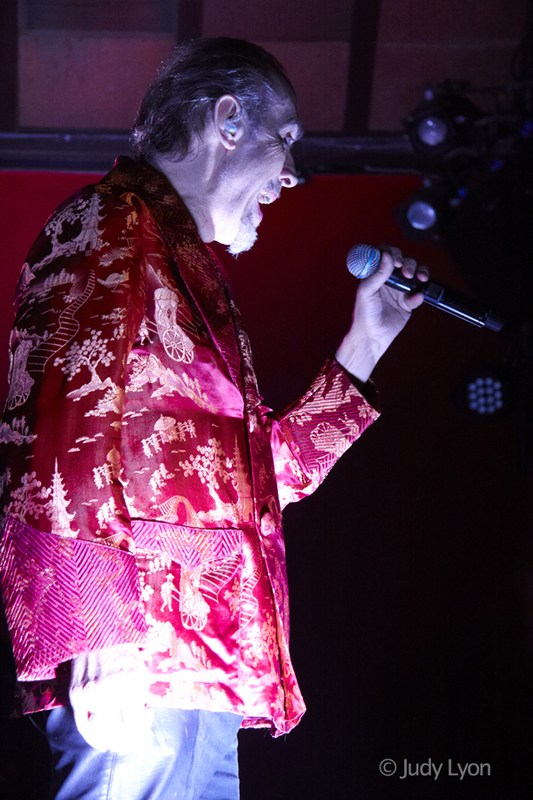 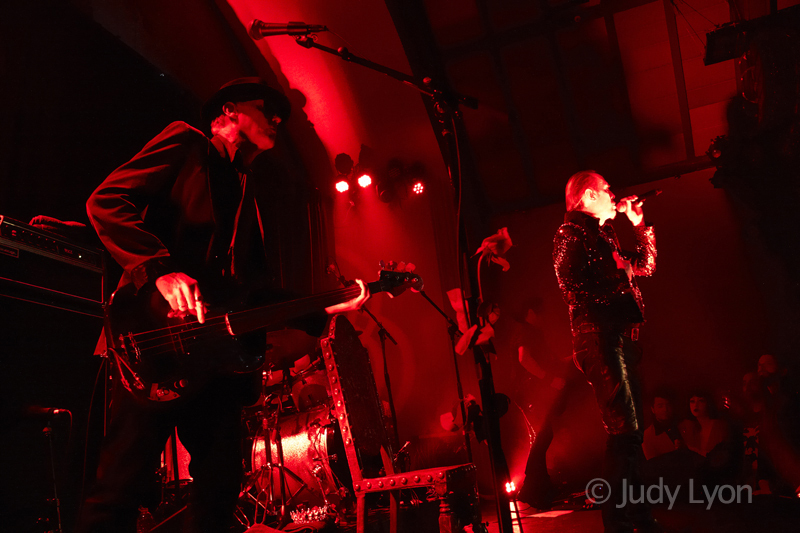 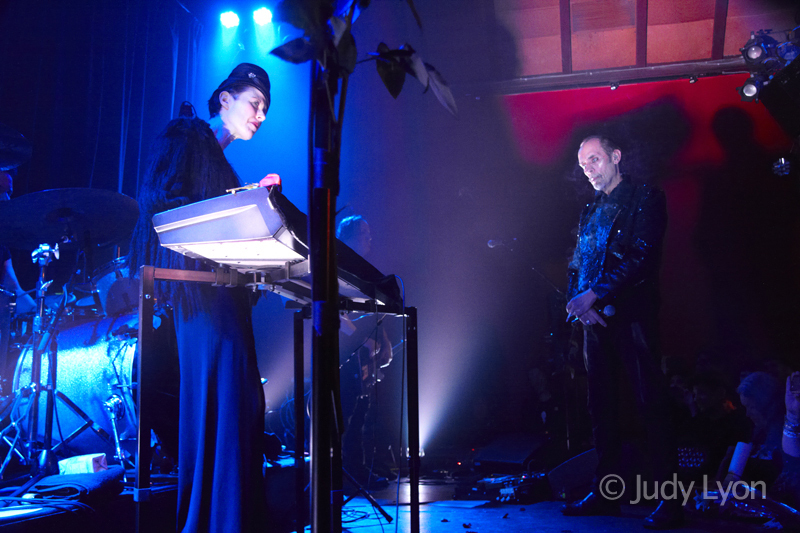 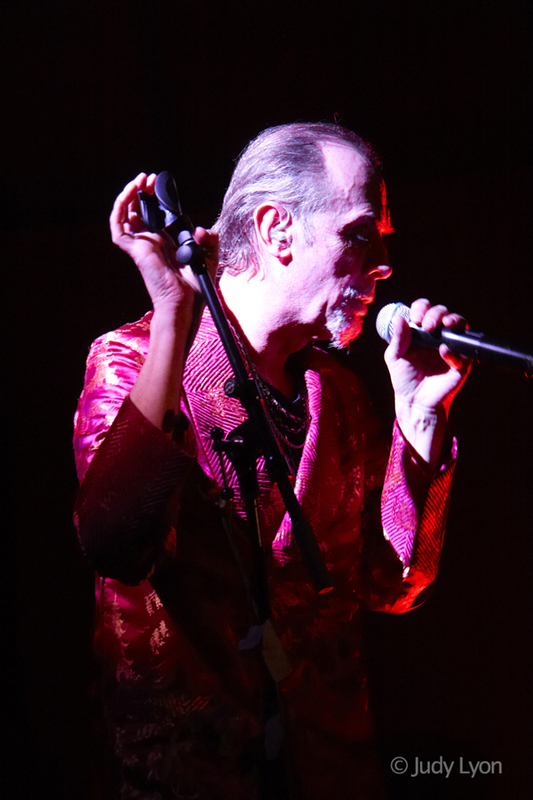 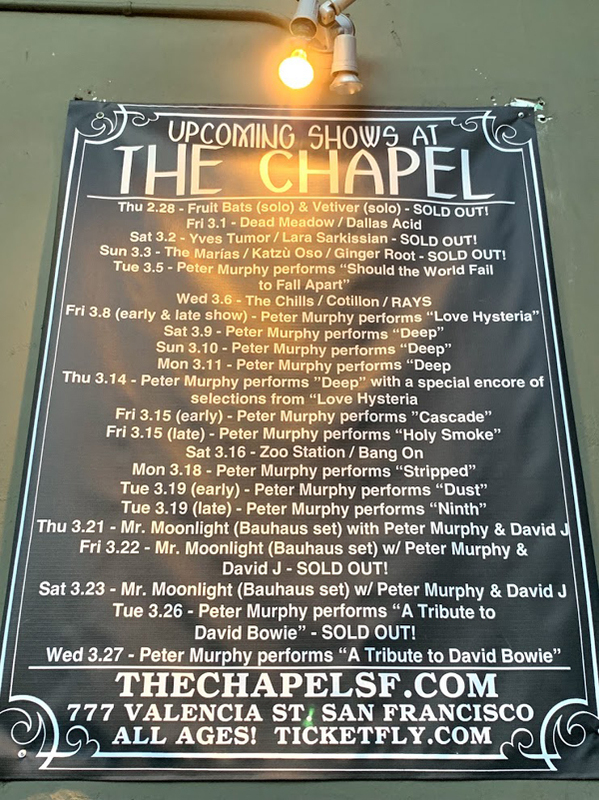 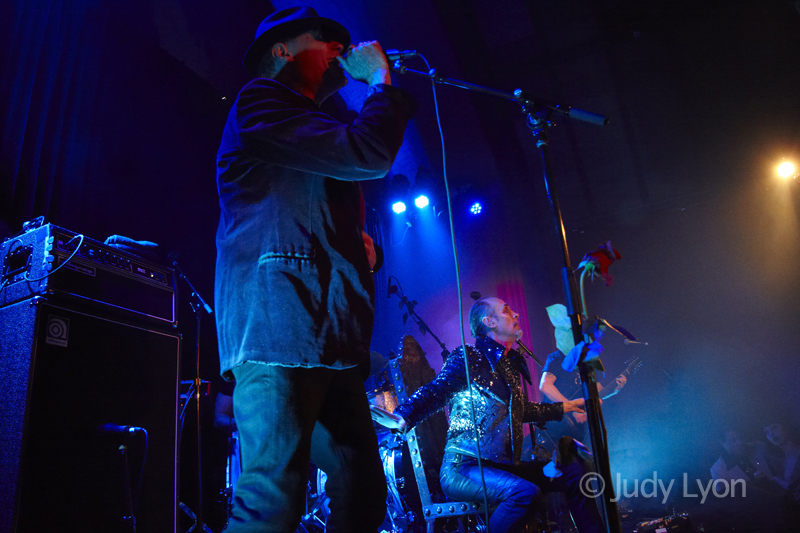 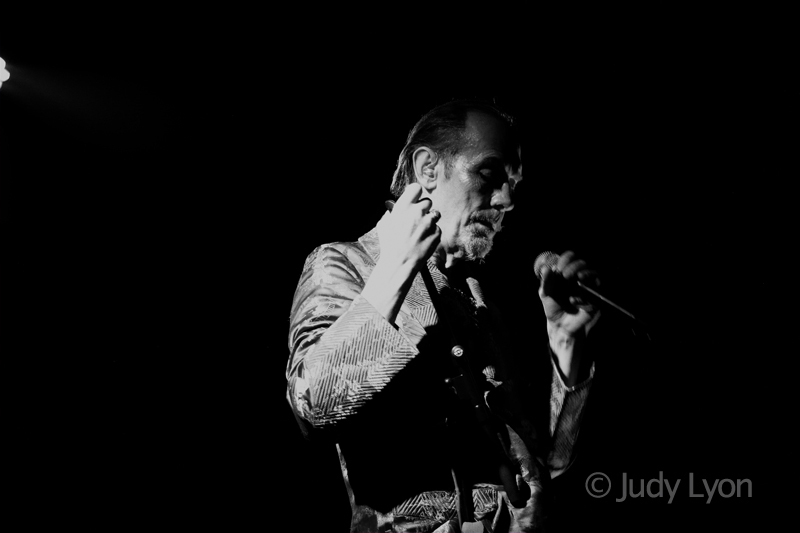 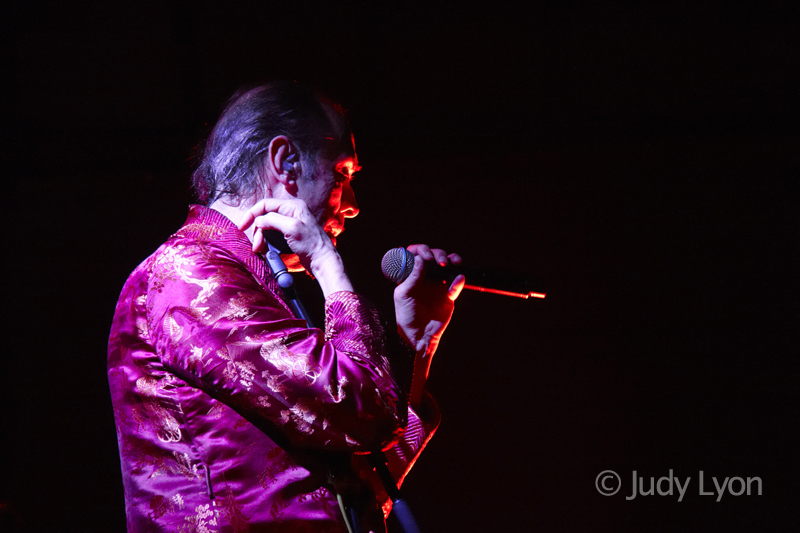 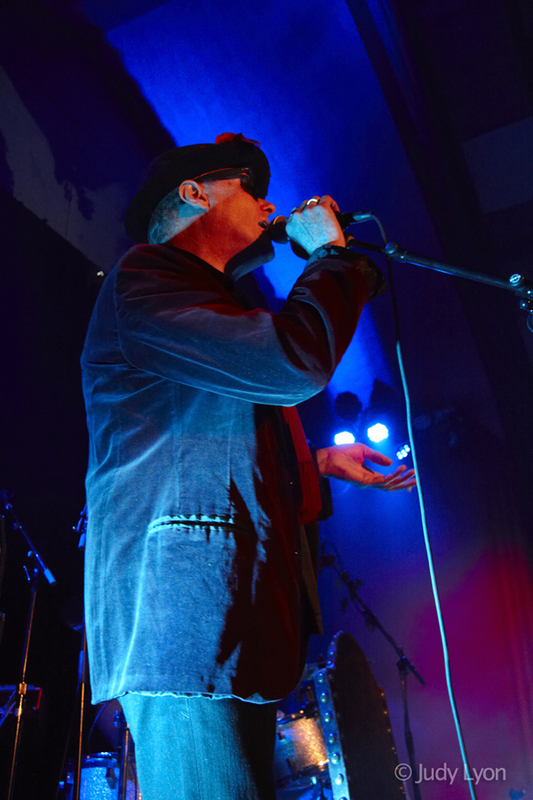 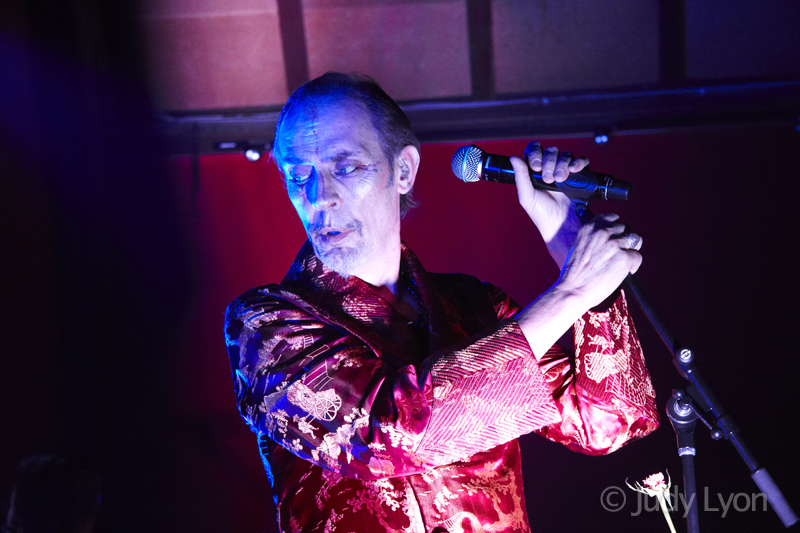 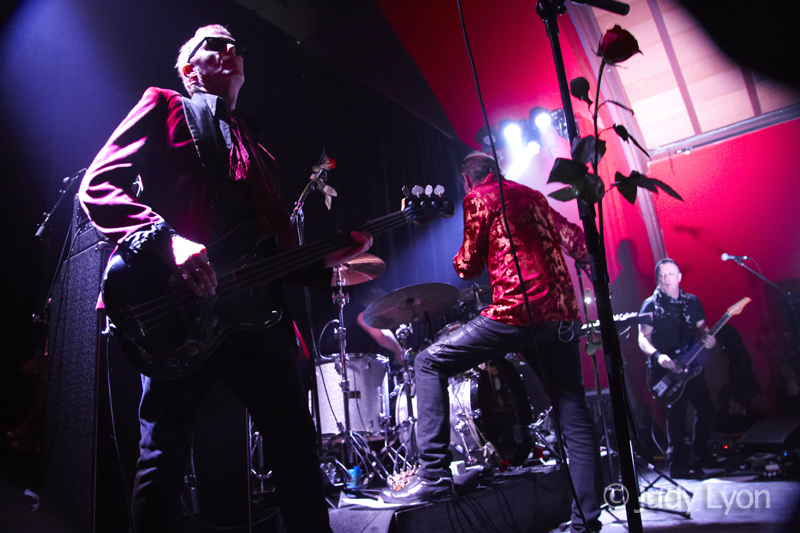 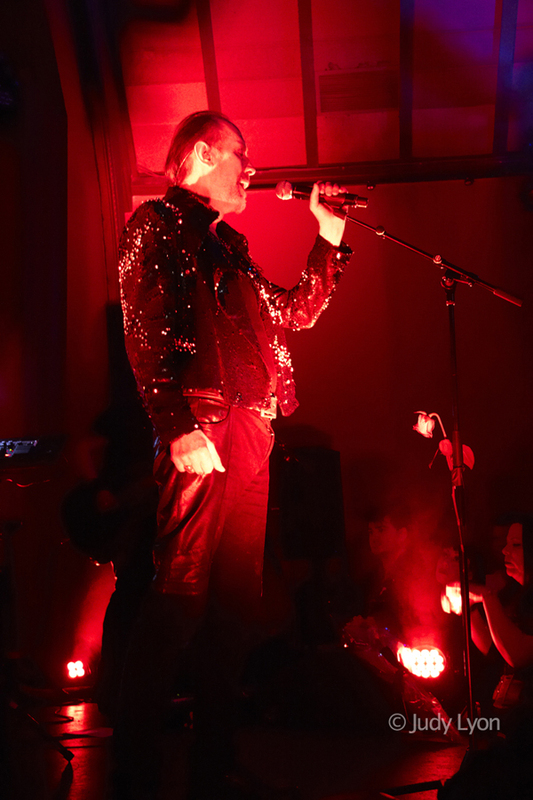 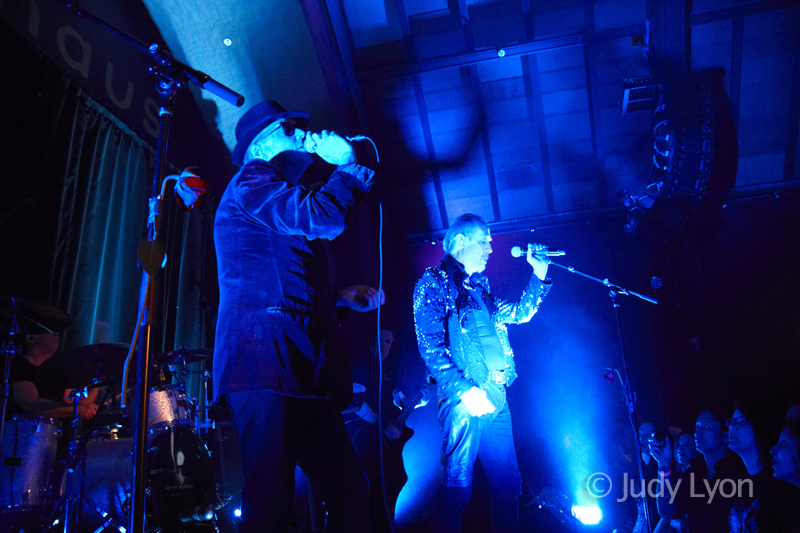 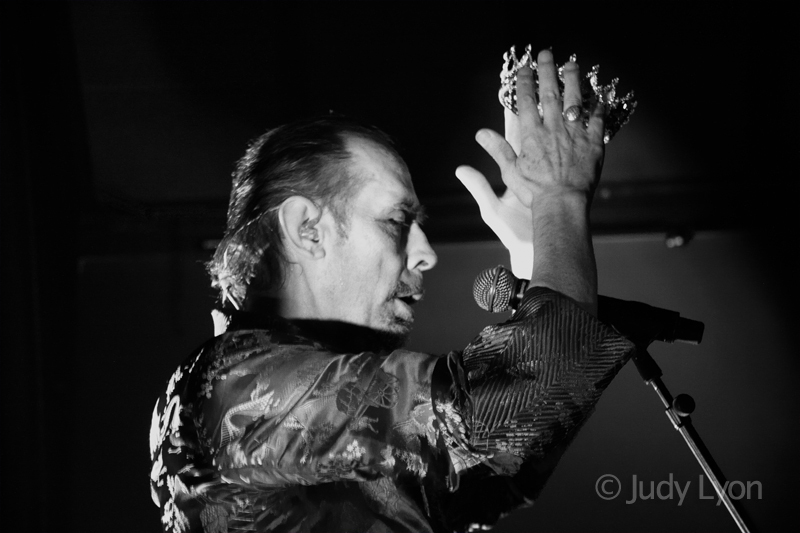 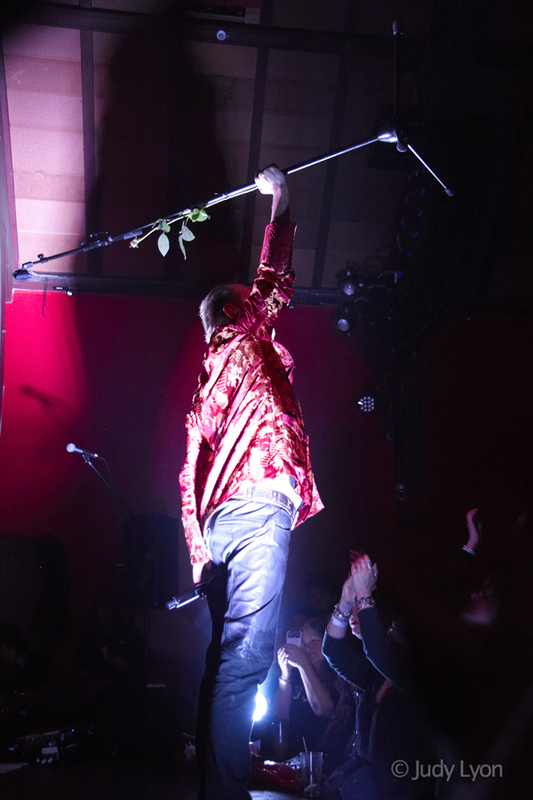 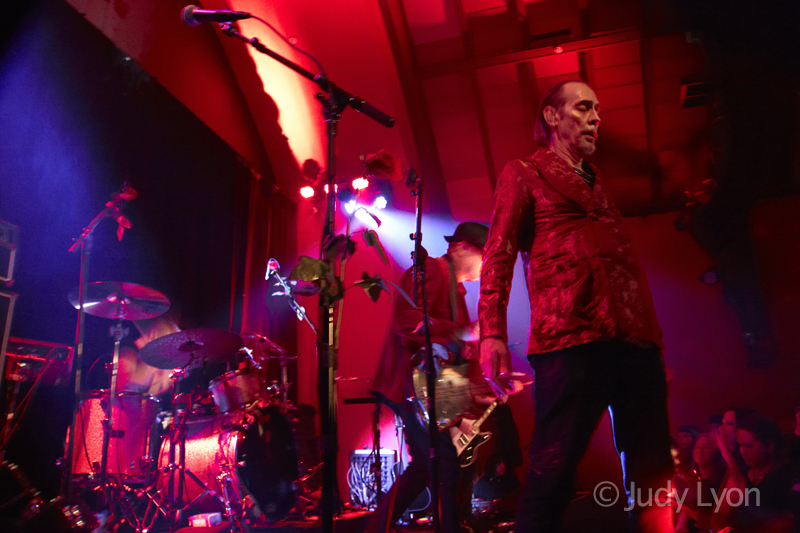 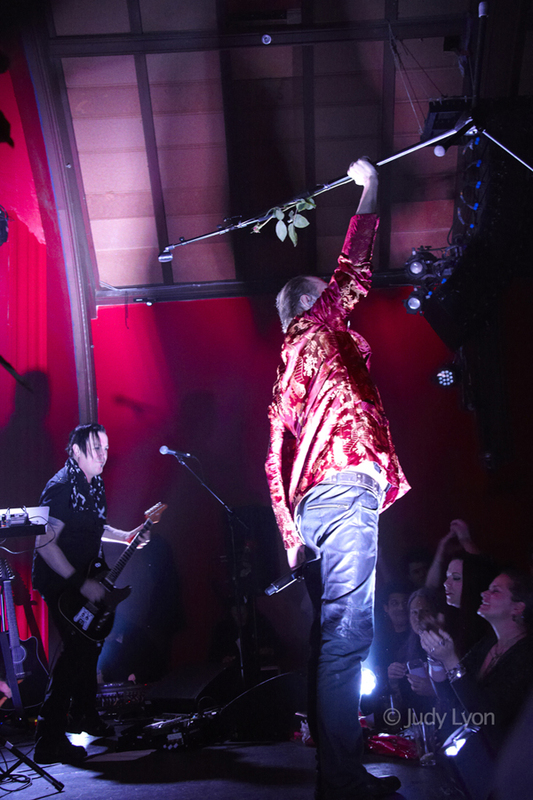 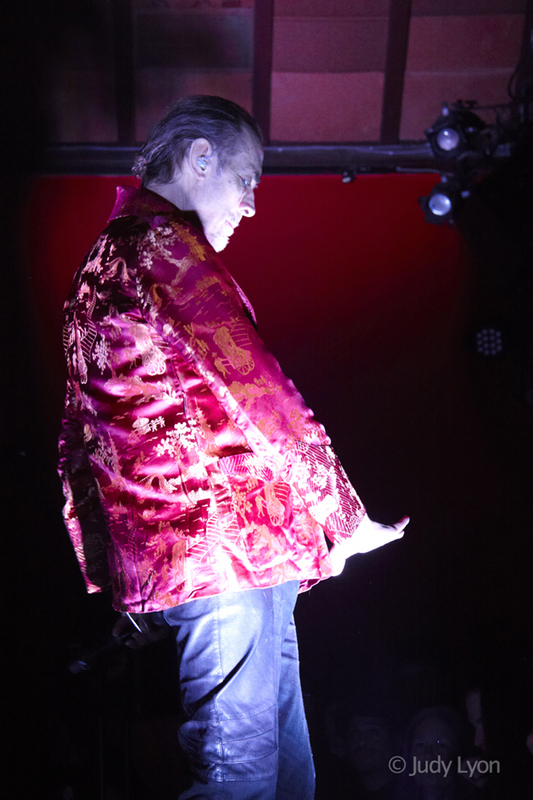 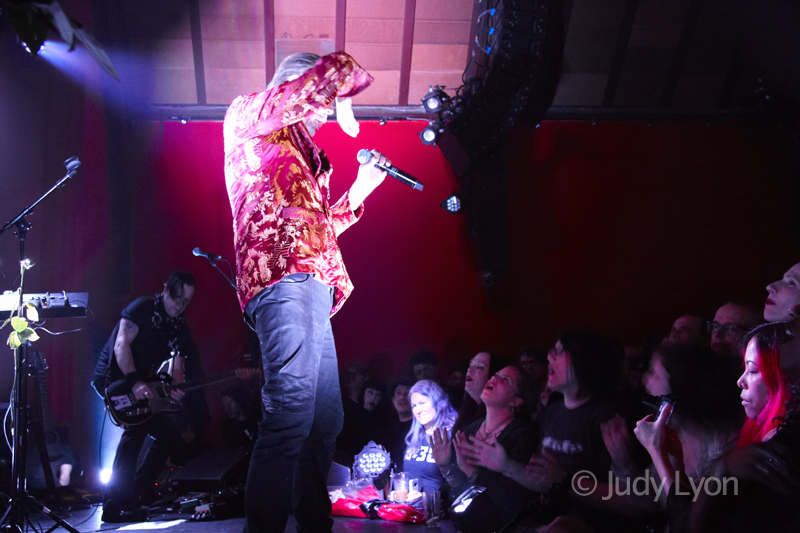 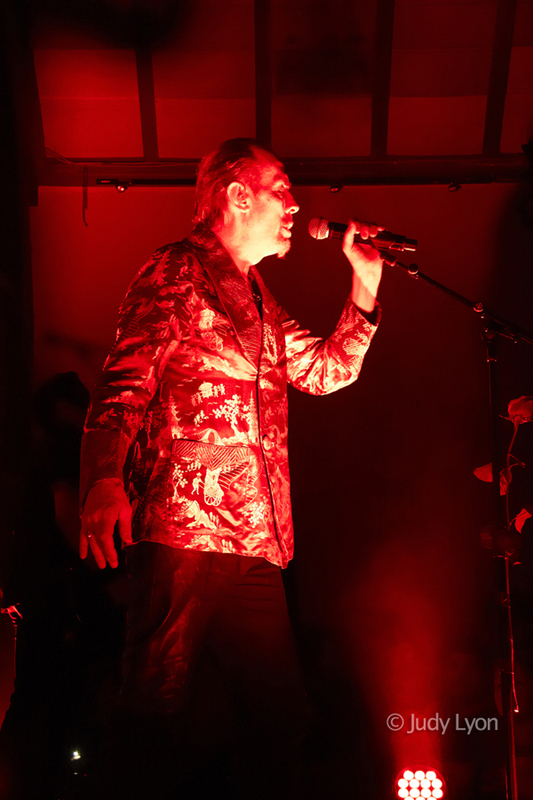 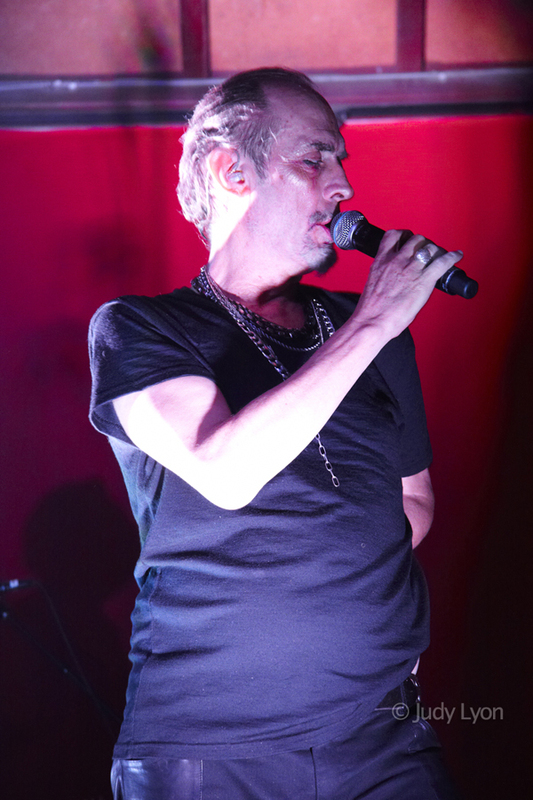 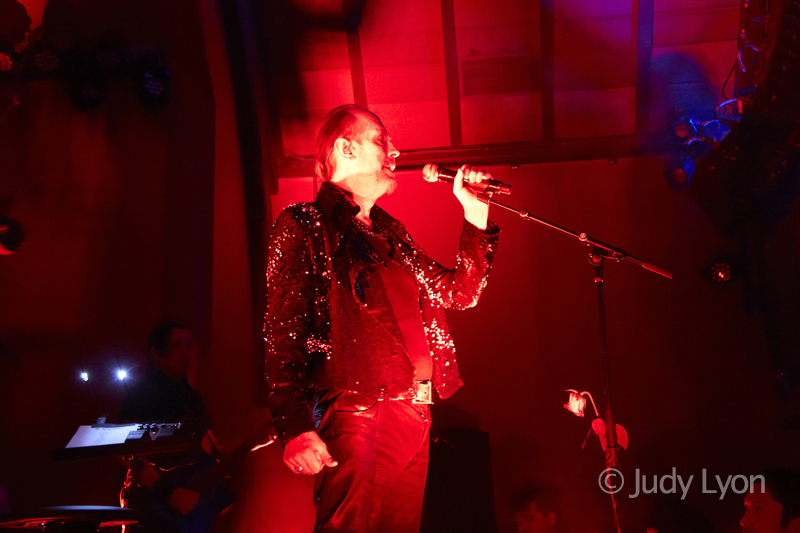 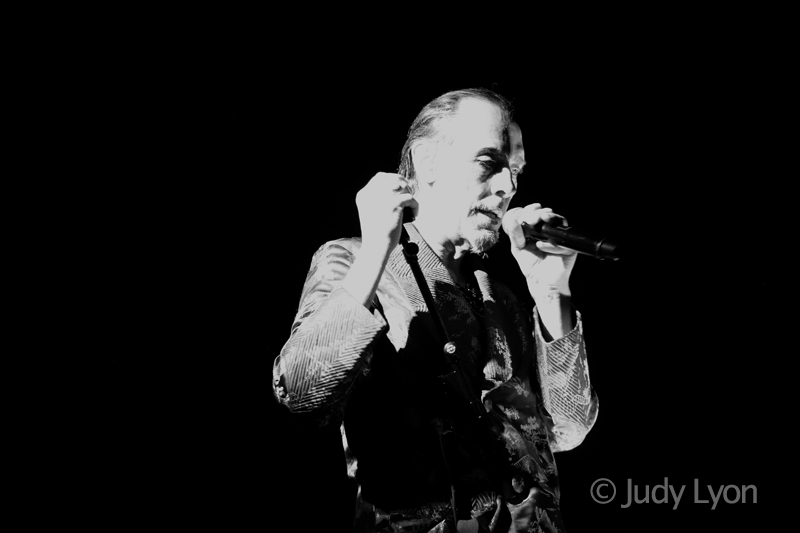 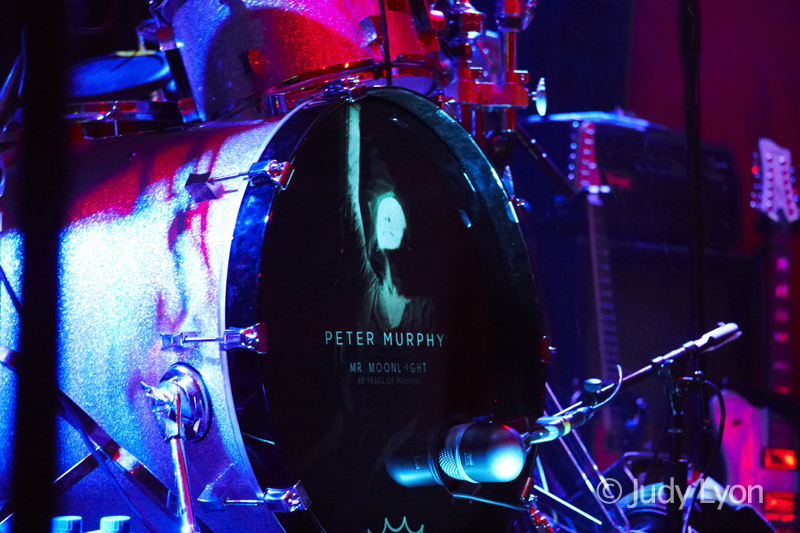 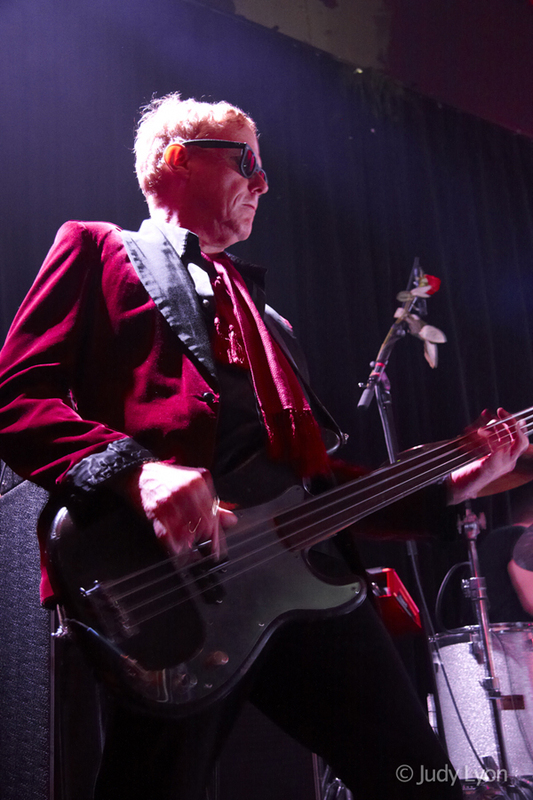 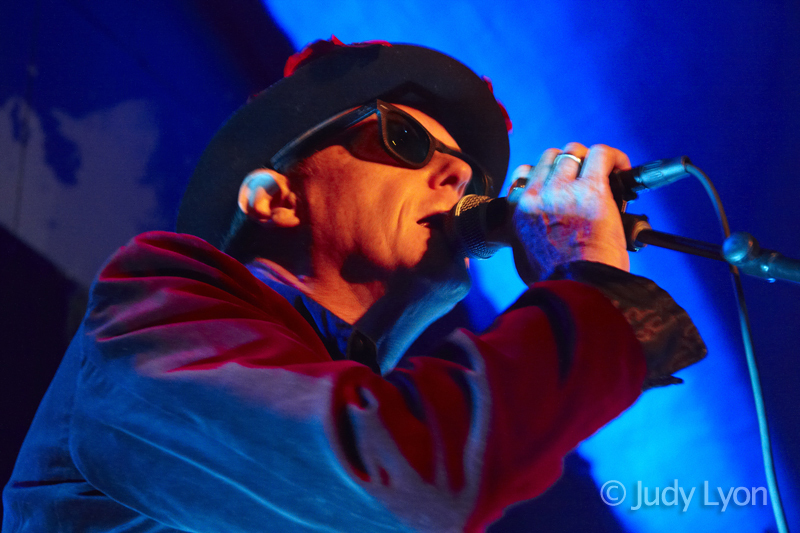 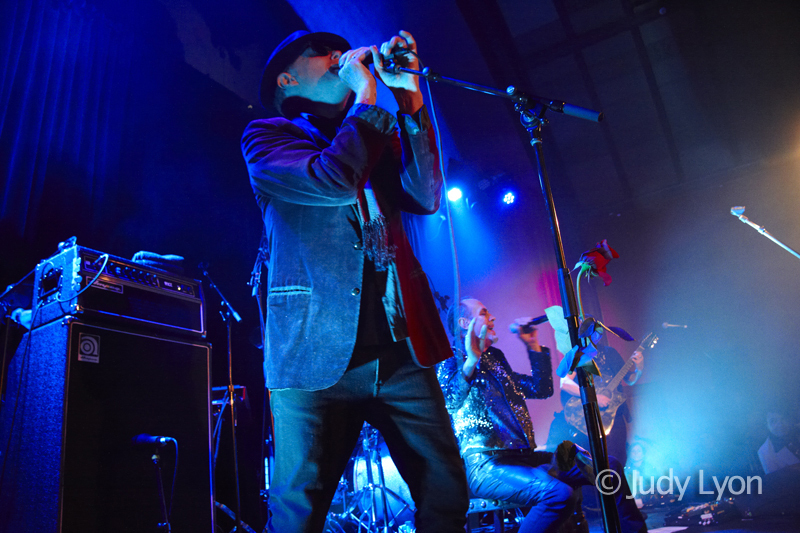 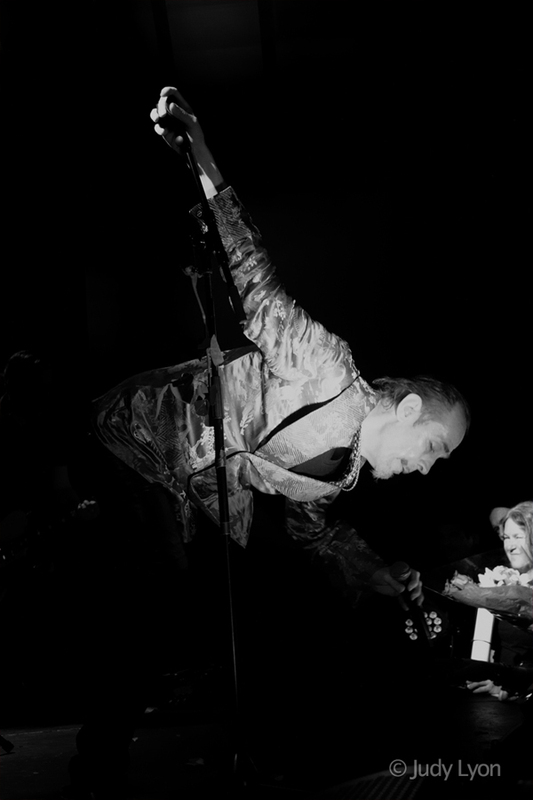 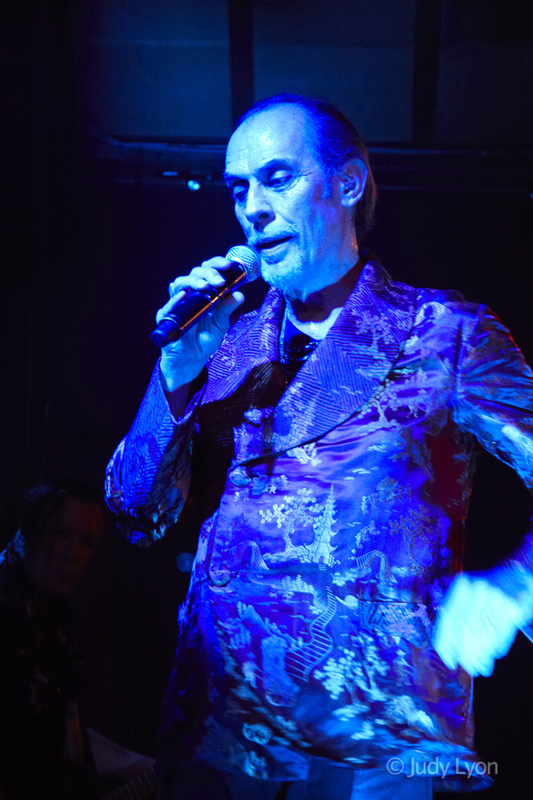 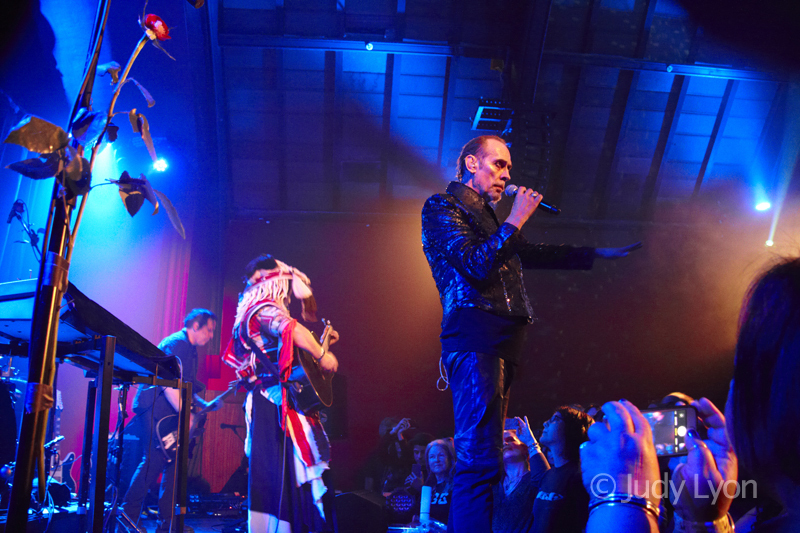 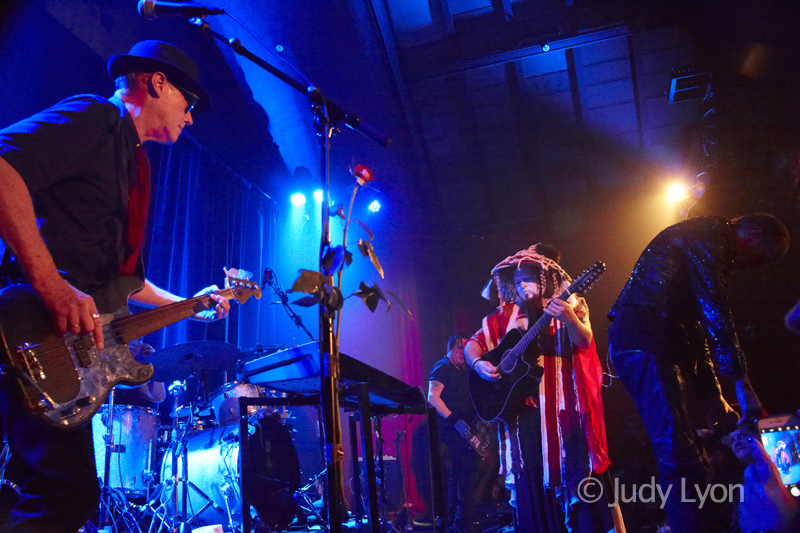 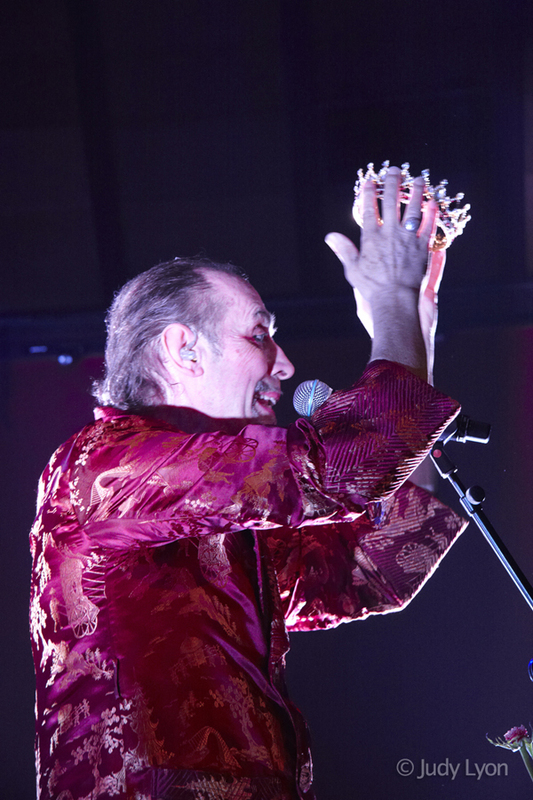 After a two year wait and on the heels of a highly successful world tour celebrating 40 years of Bauhaus (ft. David J), Peter Murphy finally capped his historic month-long career spanning residency at The Chapel in San Francisco. 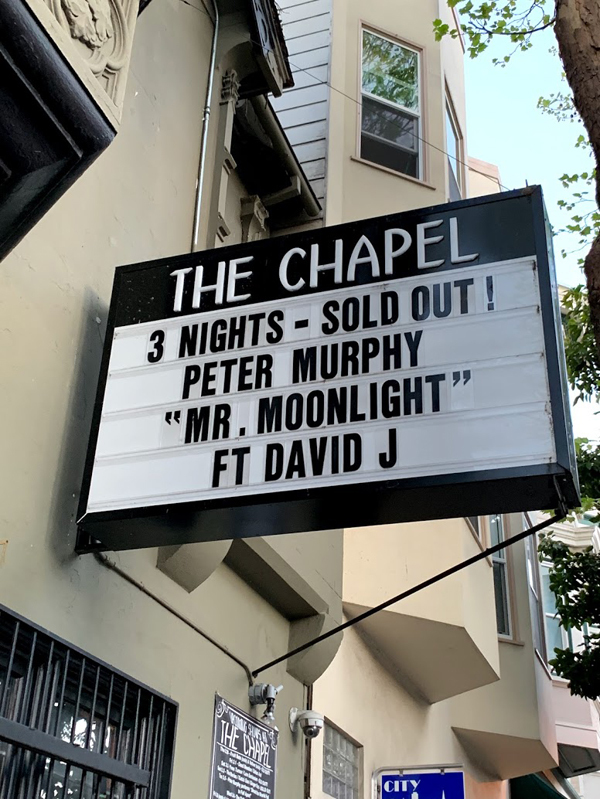 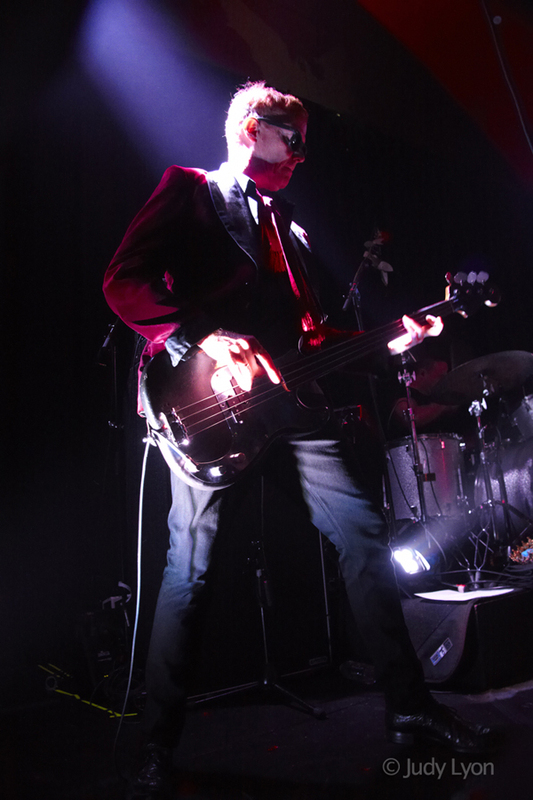 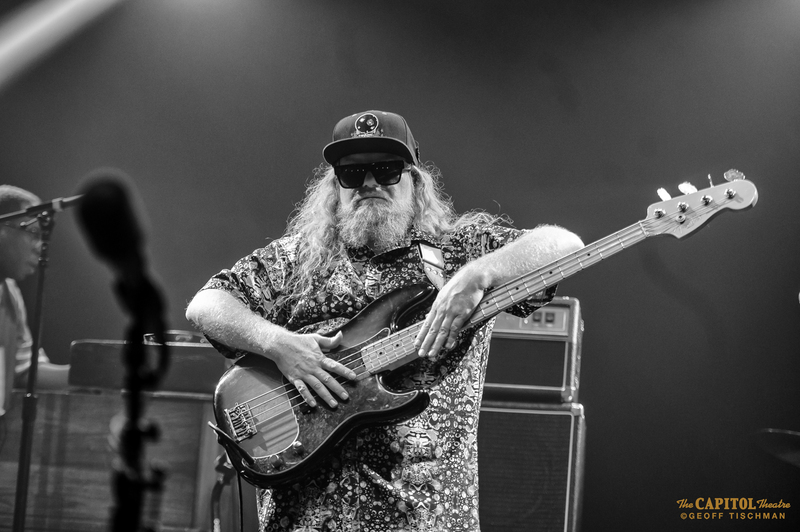 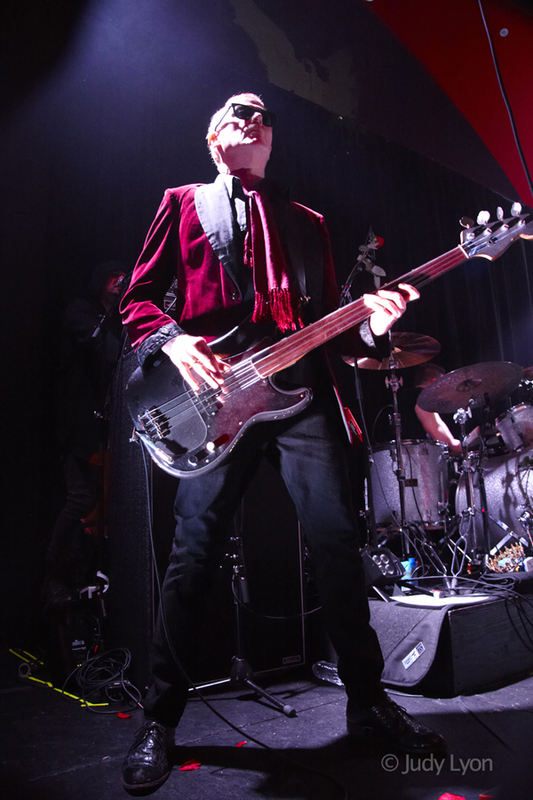 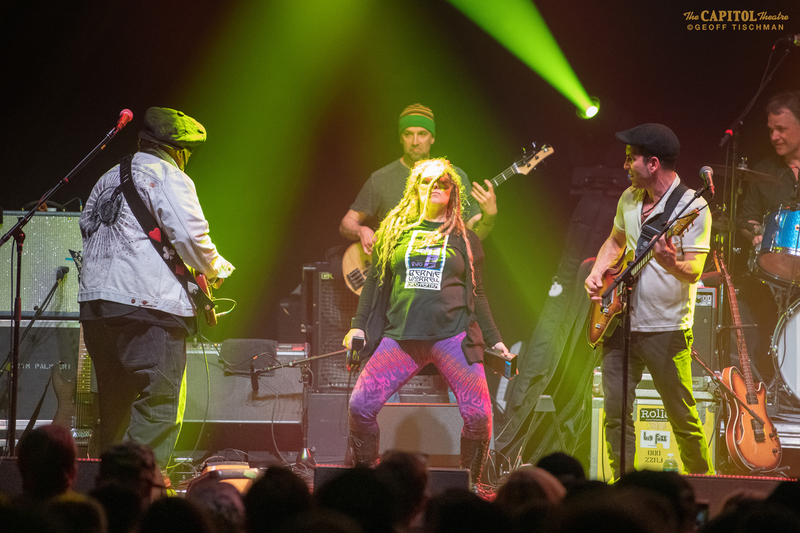 With the last date ending late March, Peter was joined by Mark Gemini Thwaite on guitar, Marc Slutsky on drums, Emilio China on bass and violin, and David J on bass (Mr. Moonlight dates only). 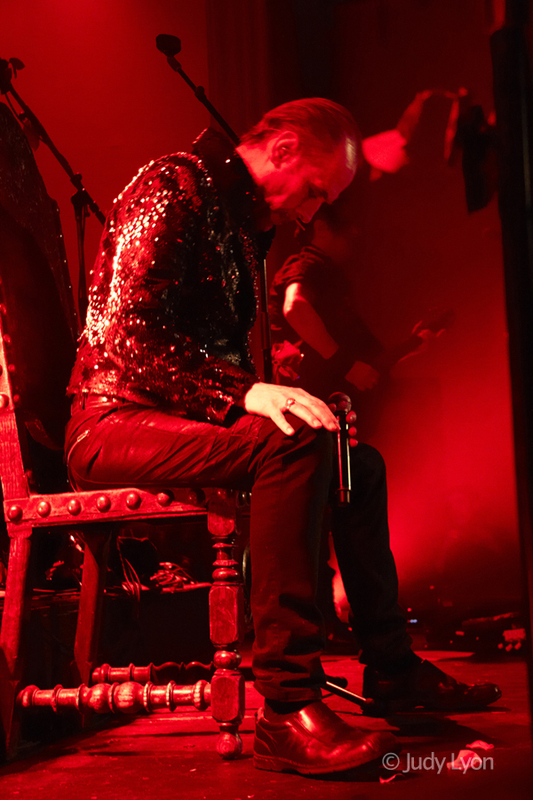 There were 17 shows total with each one focusing on Peter’s extensive career with his solo albums, Bauhaus and a tribute to David Bowie. 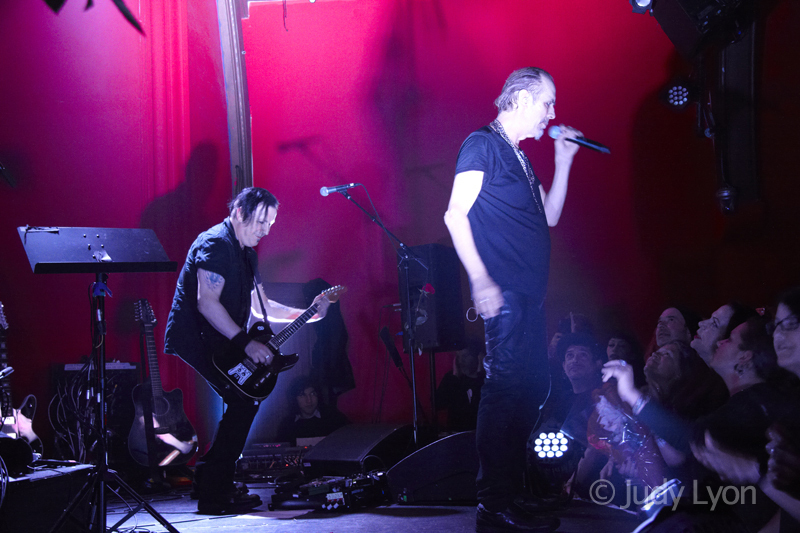 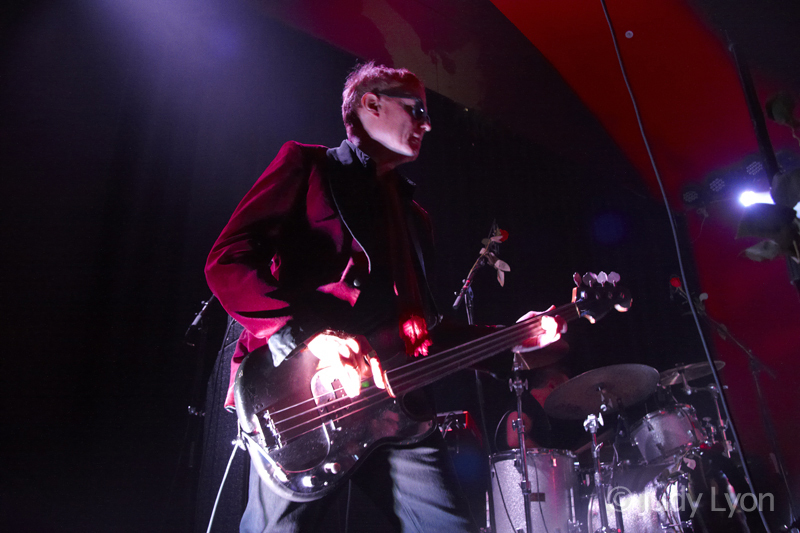 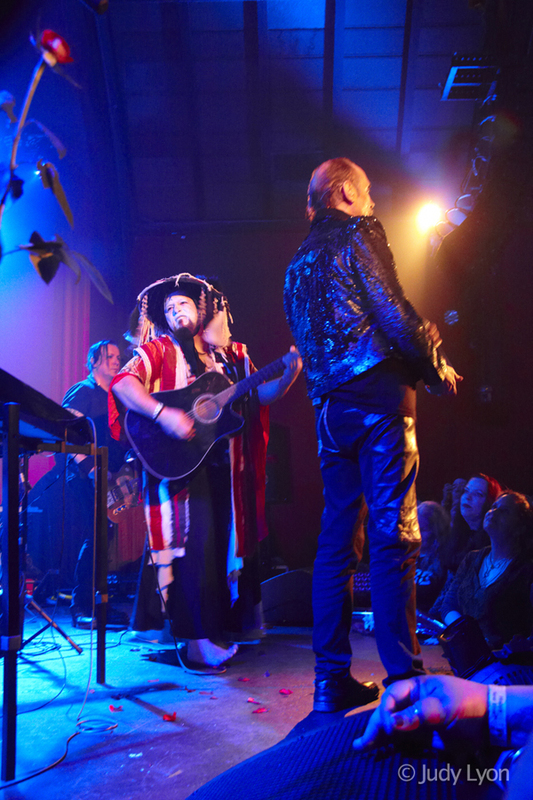 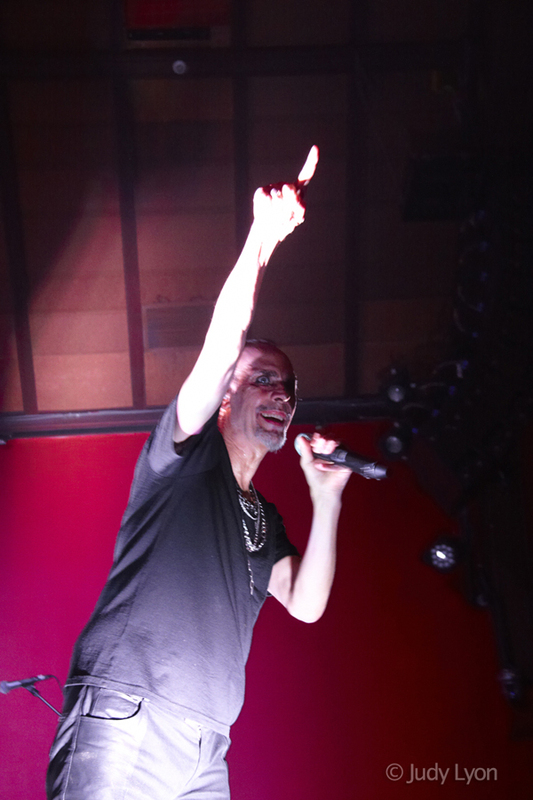 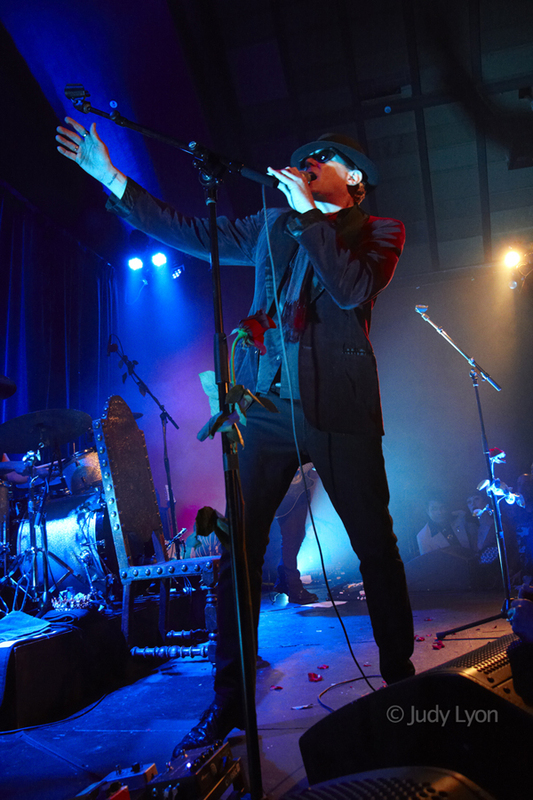 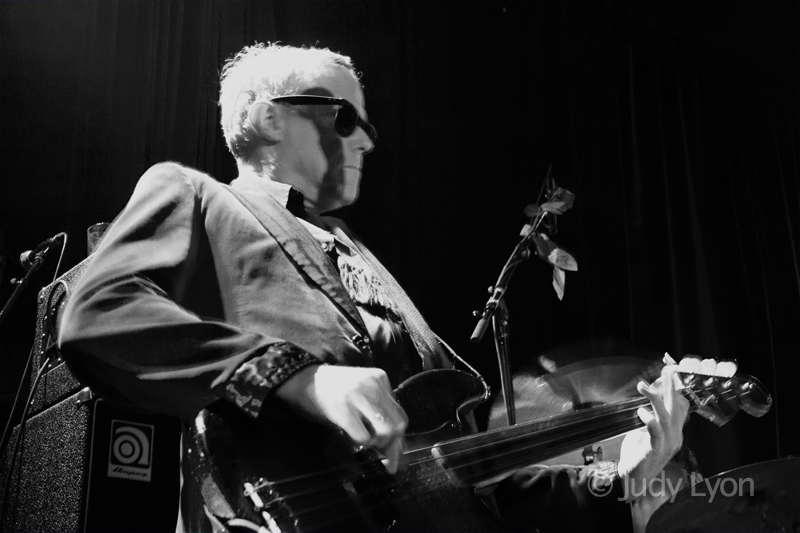 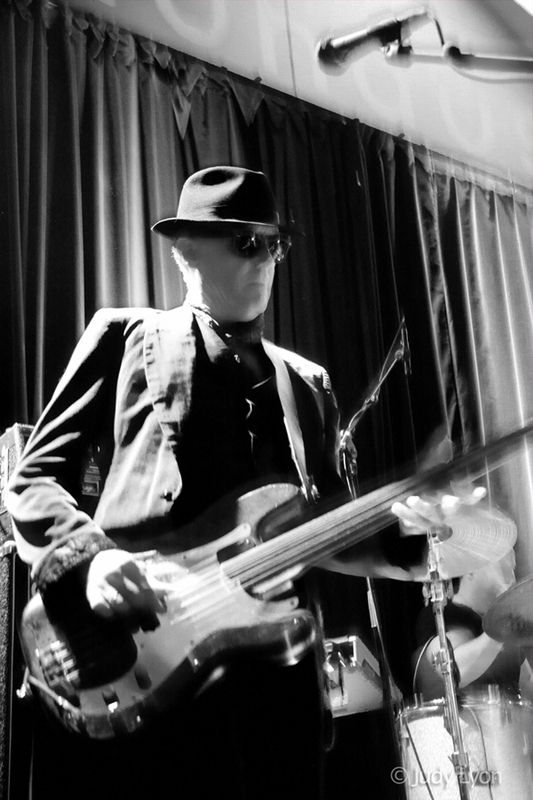 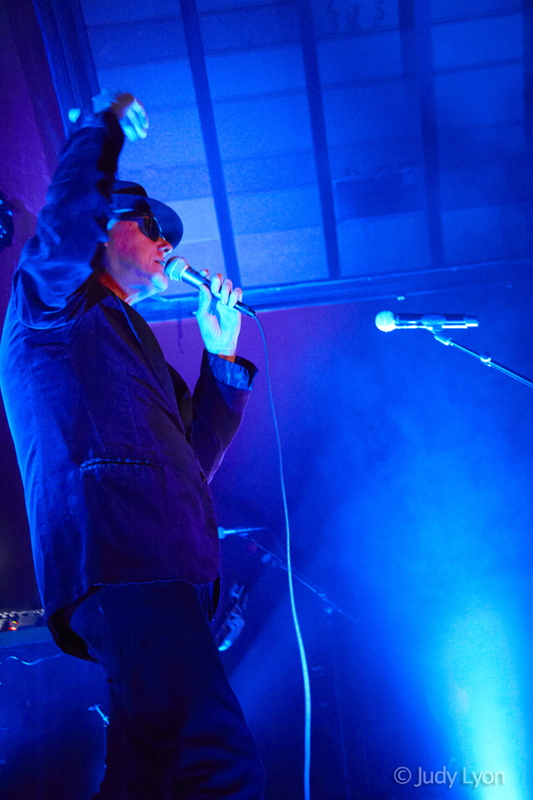 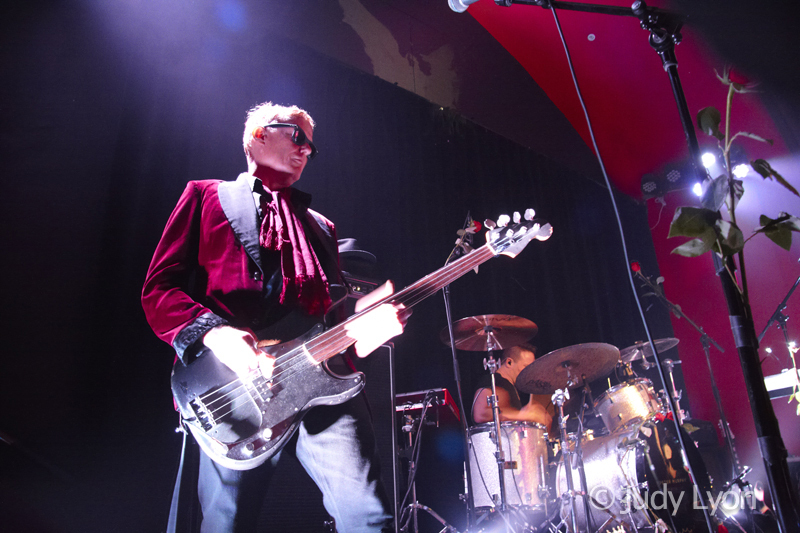 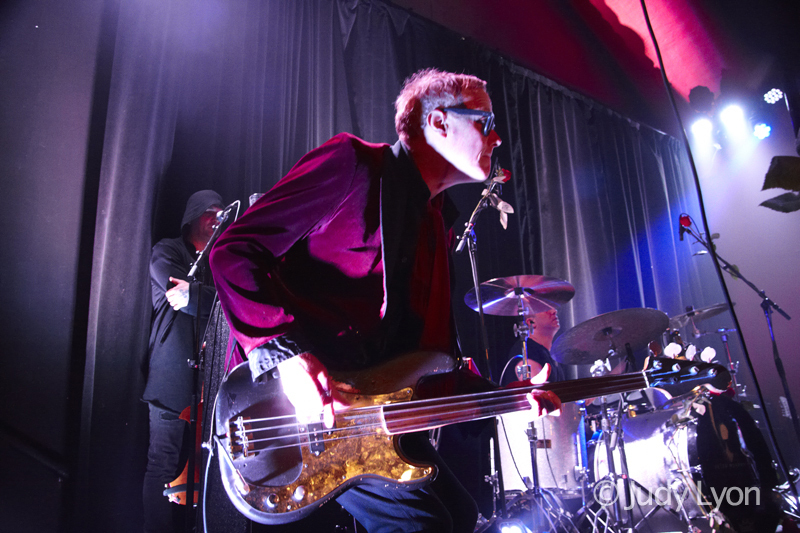 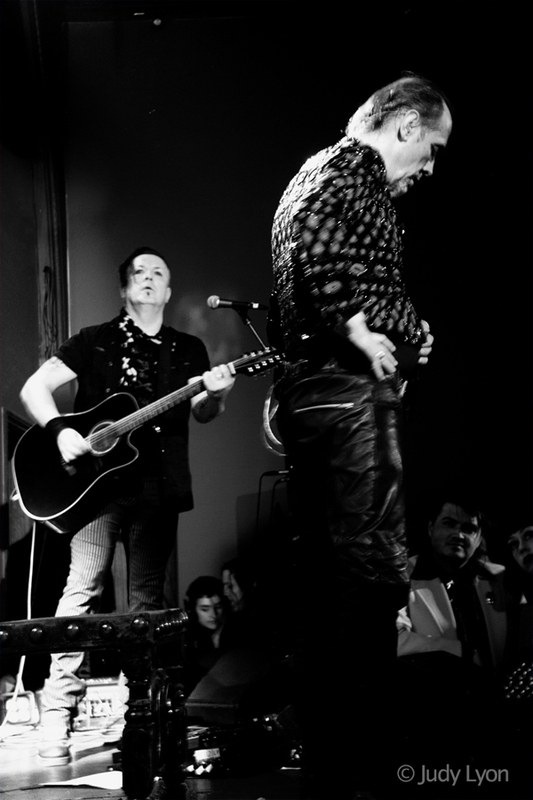 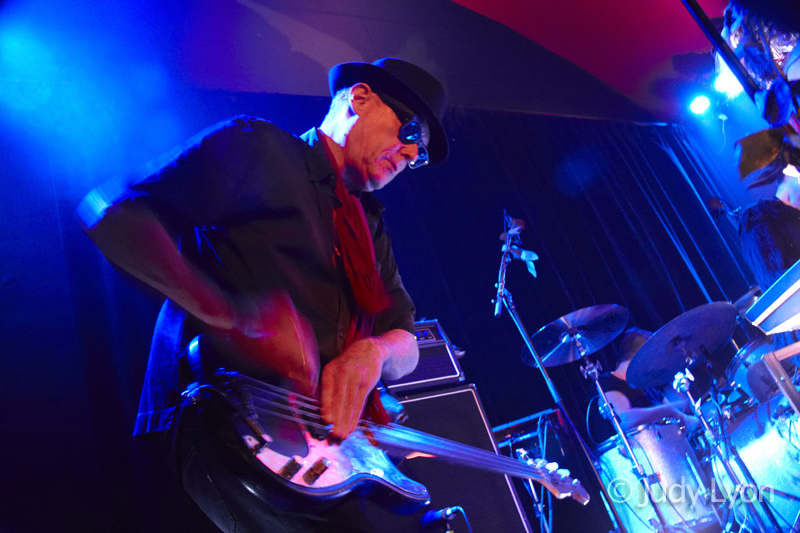 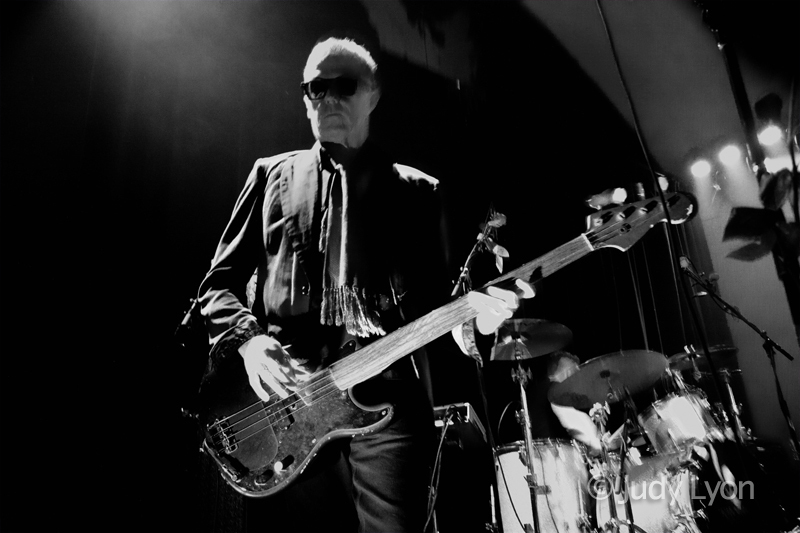 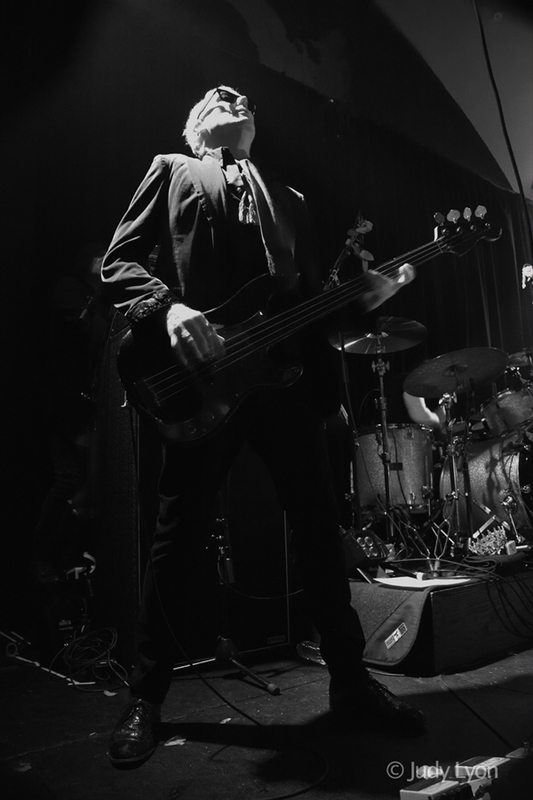 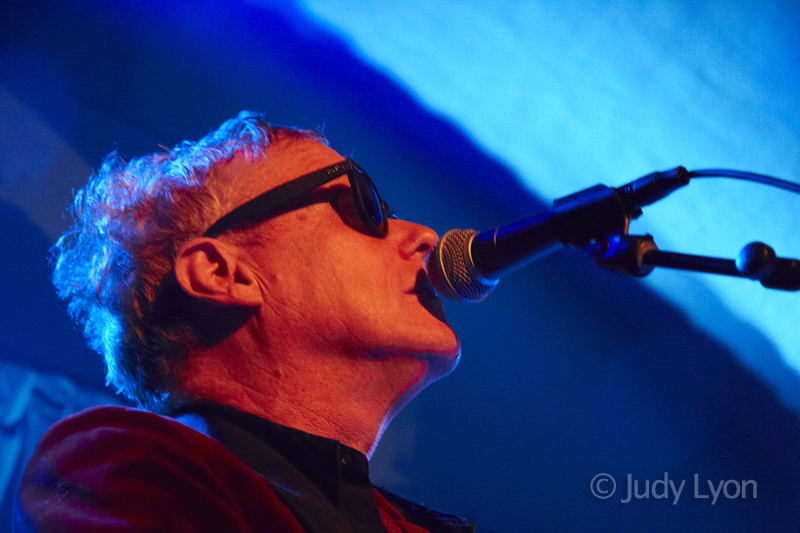 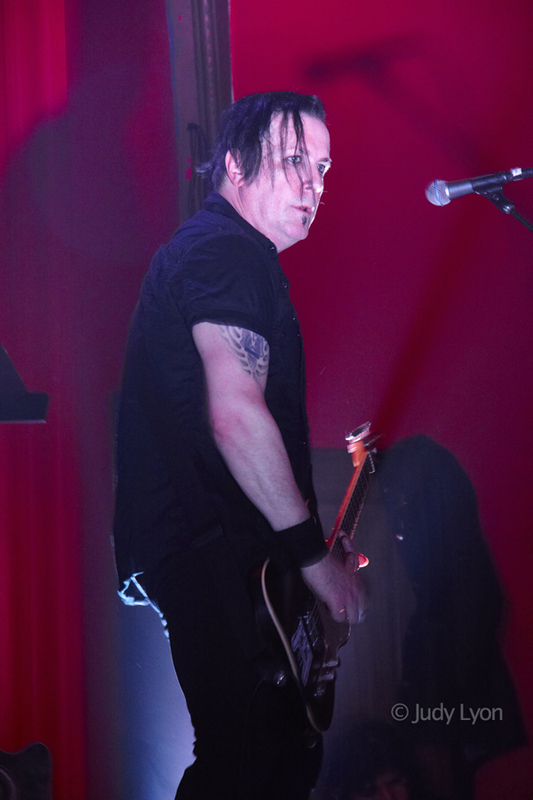 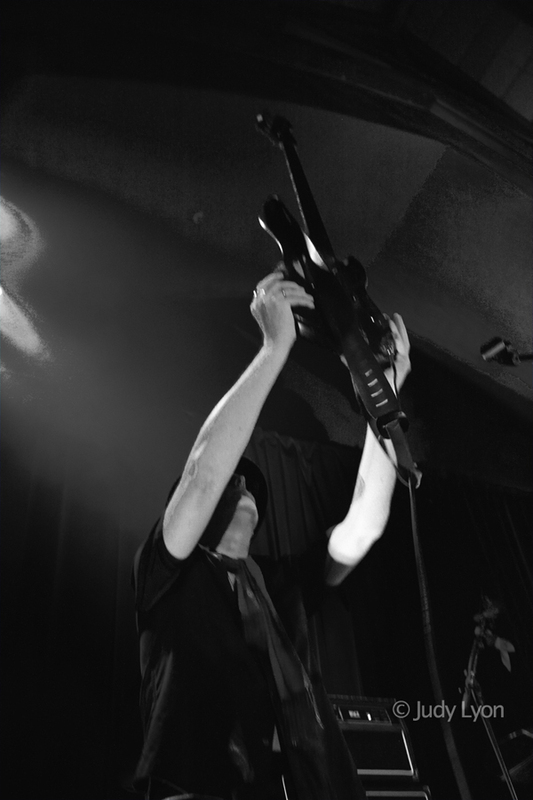 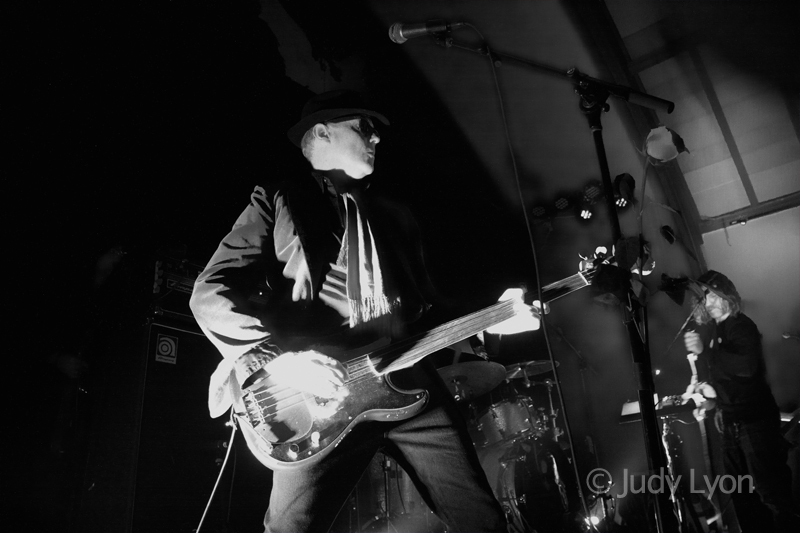 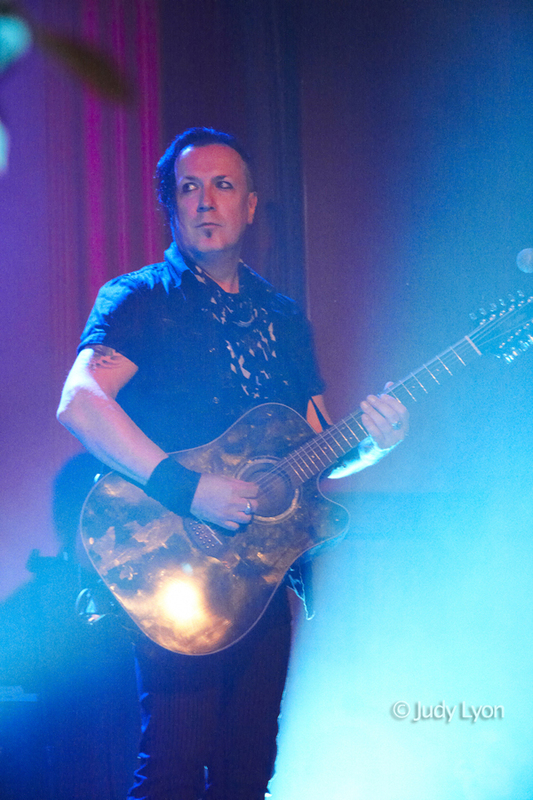 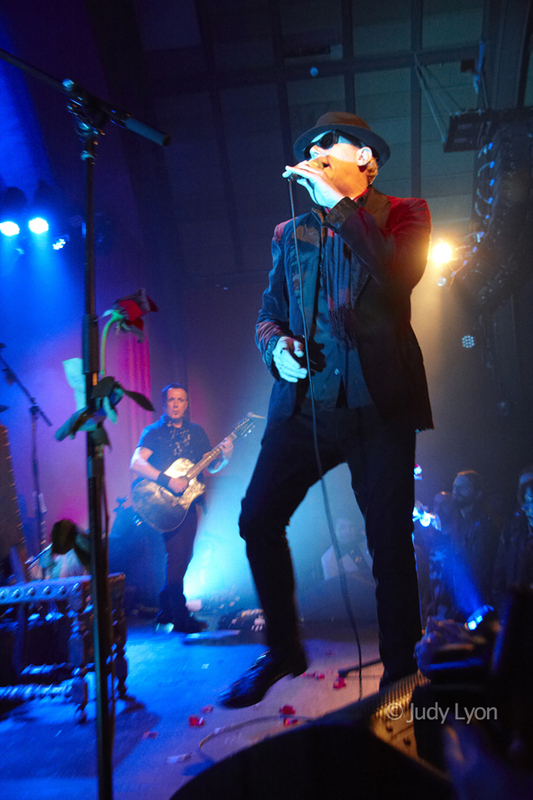 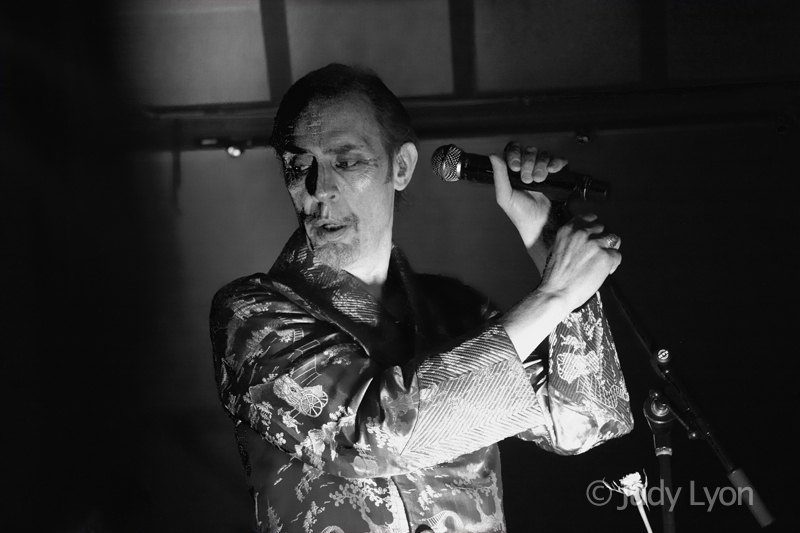 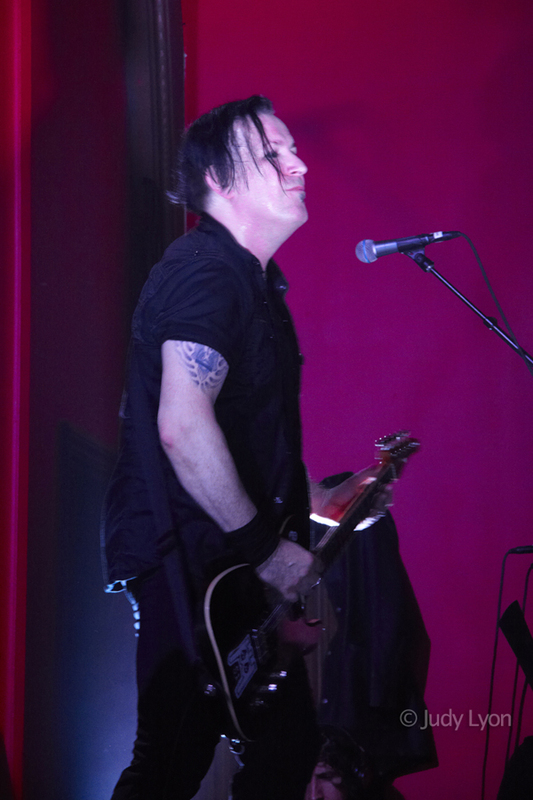 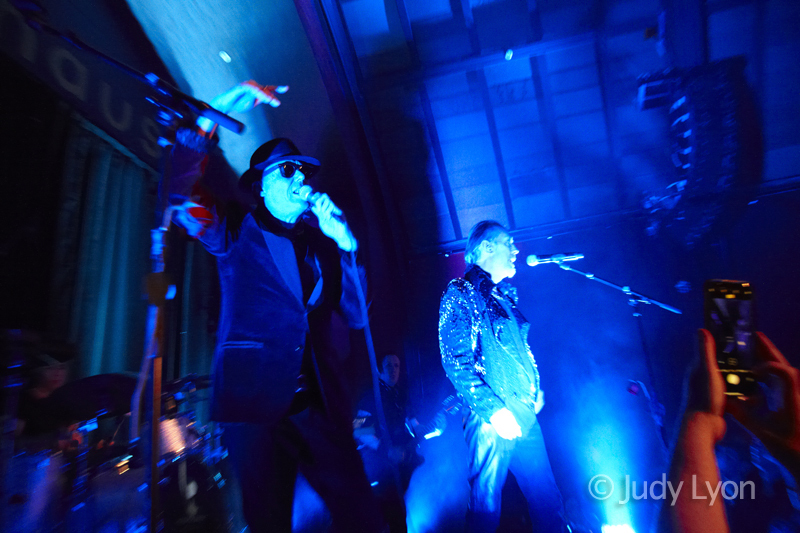 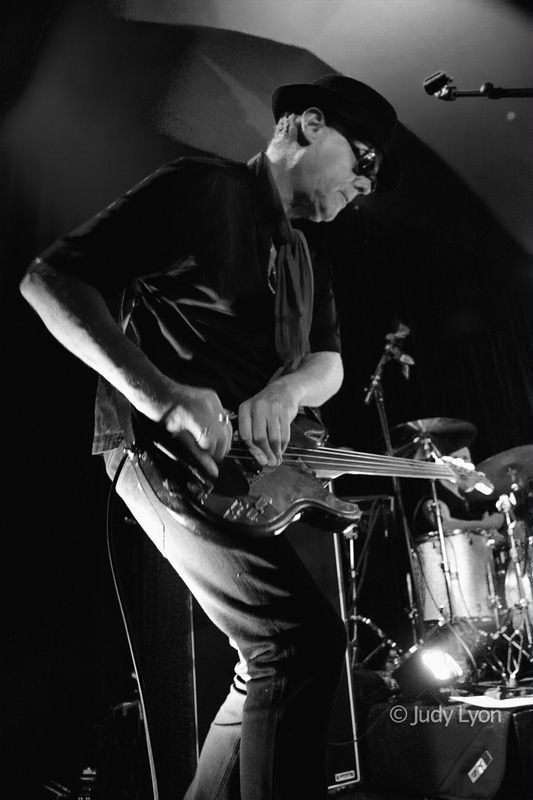 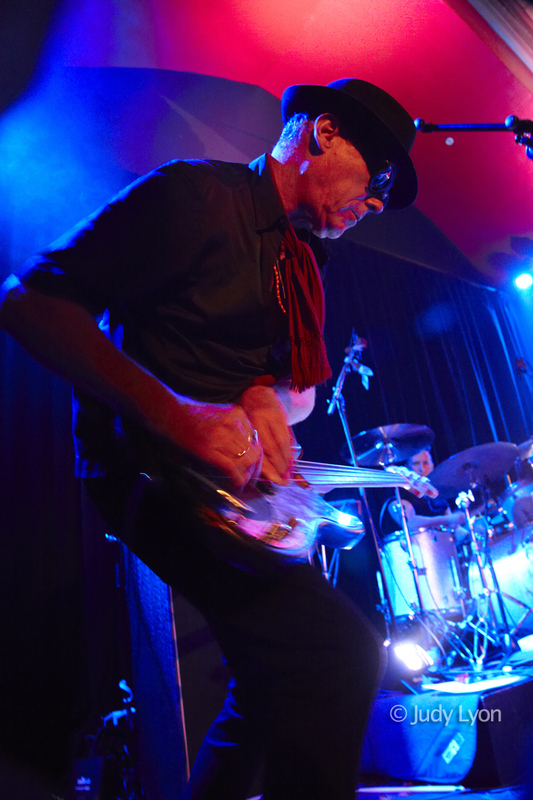 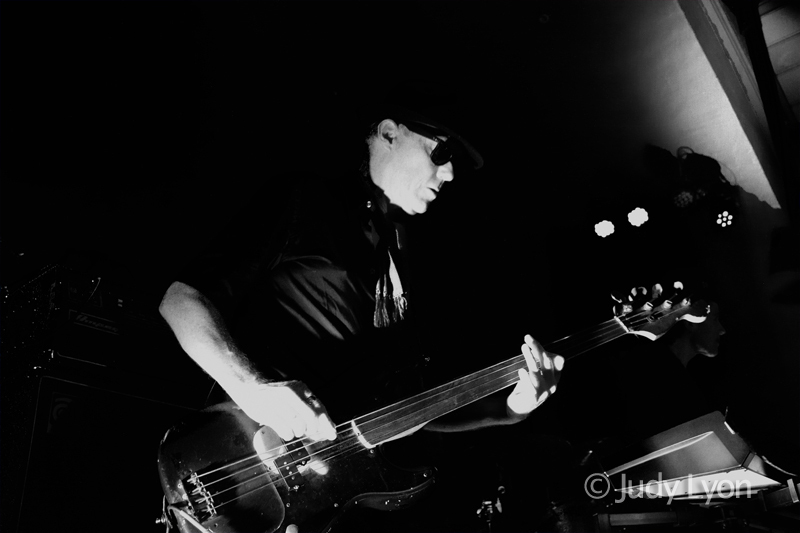 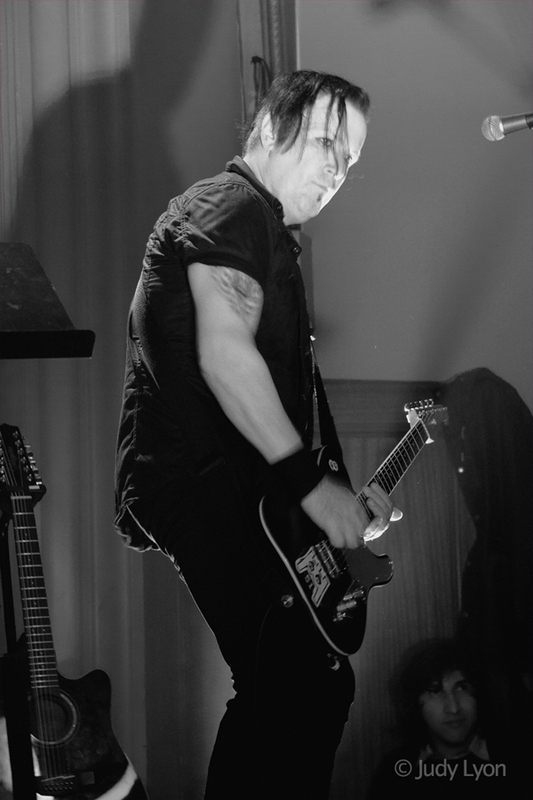 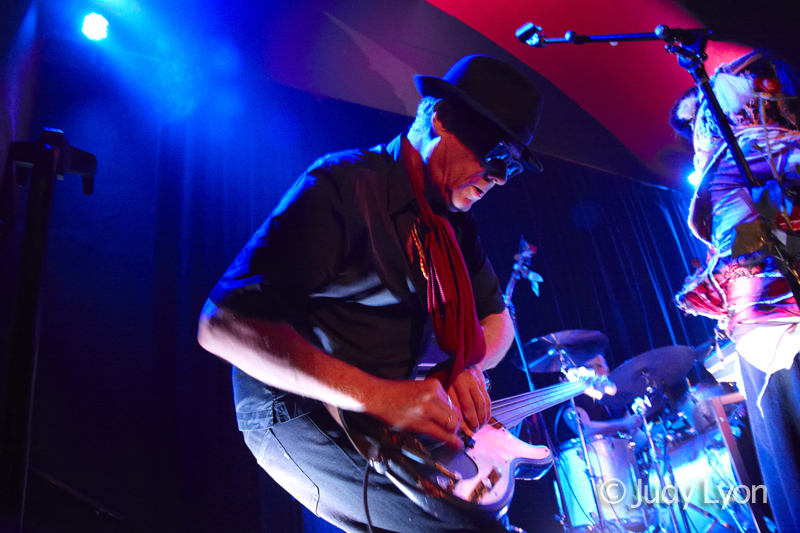 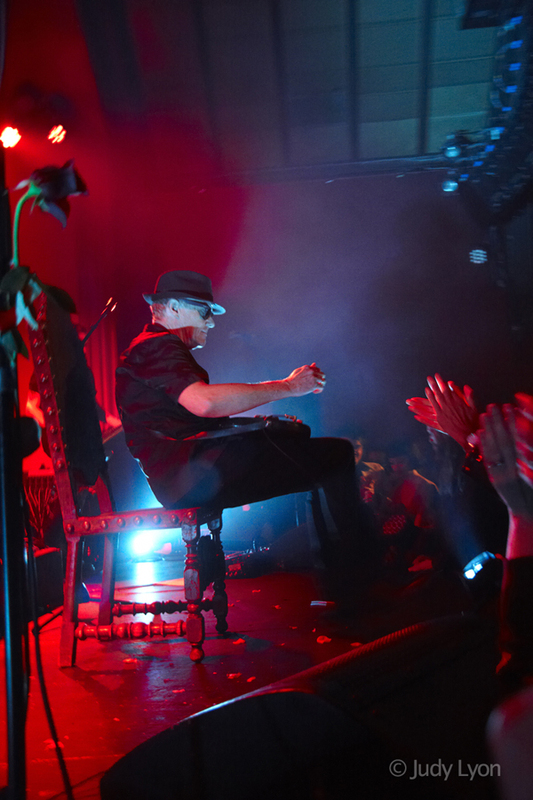 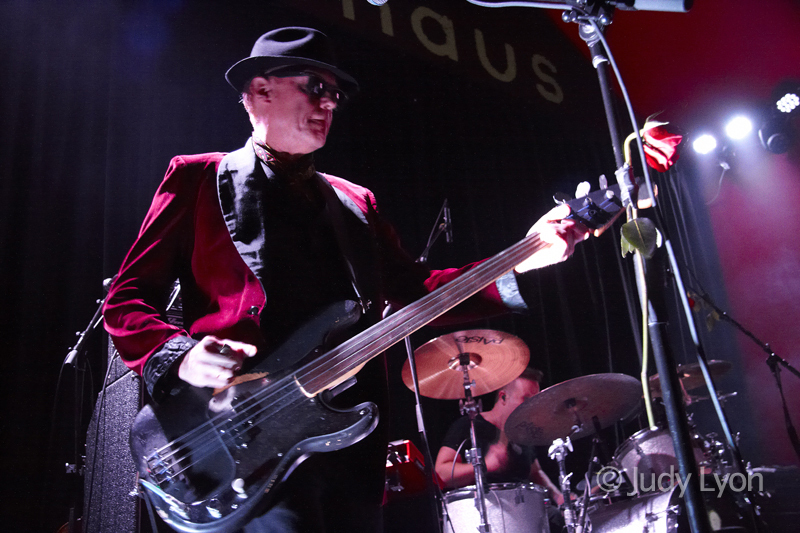 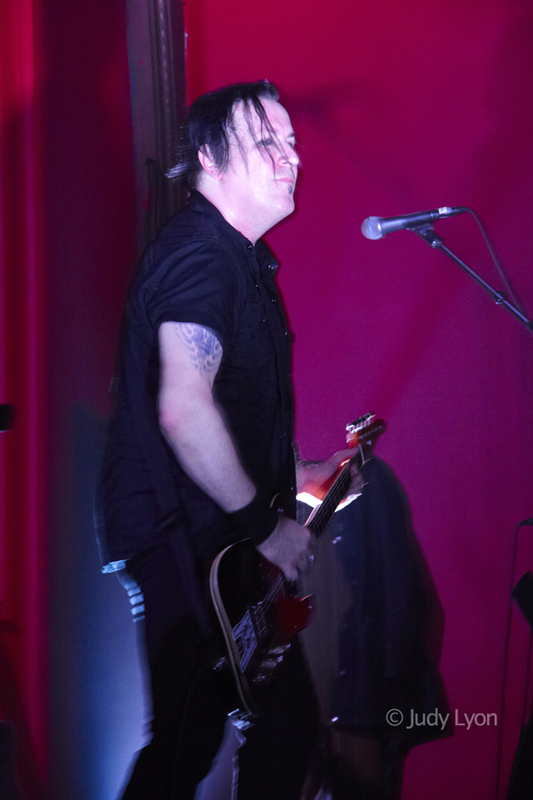 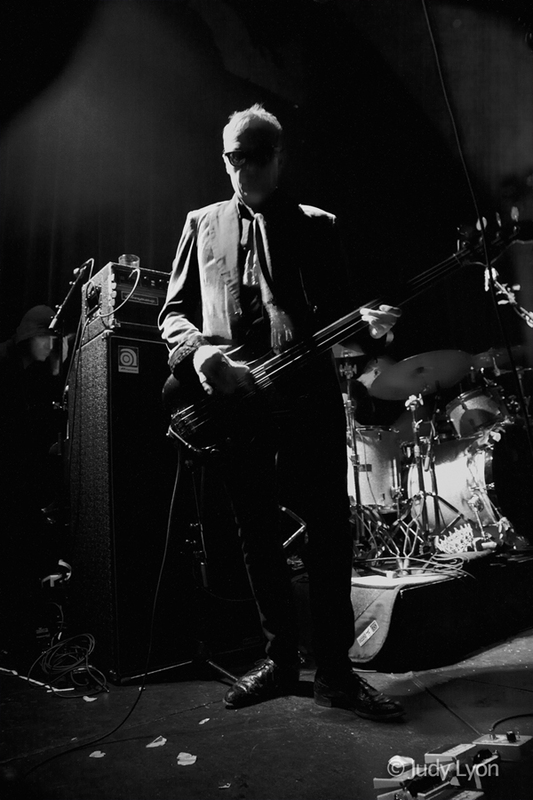 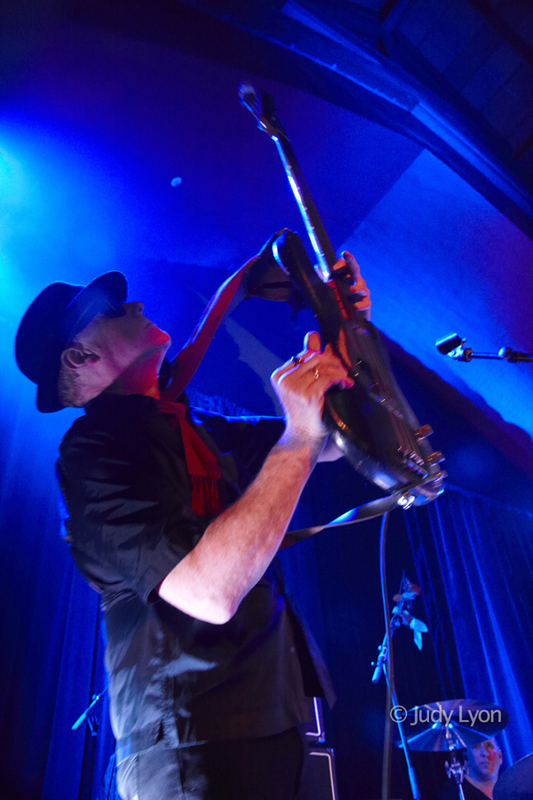 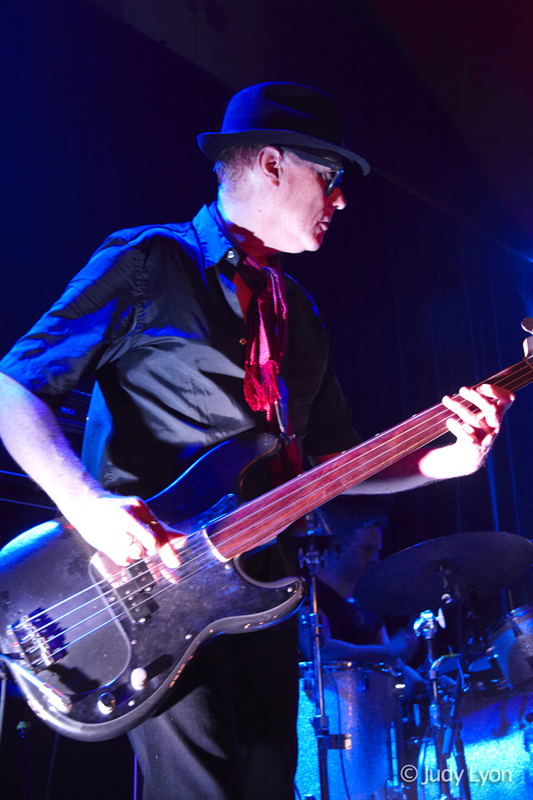 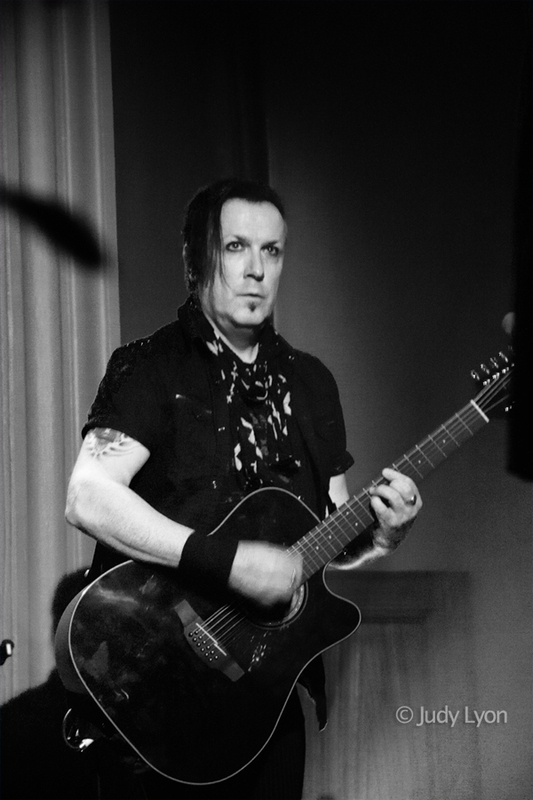 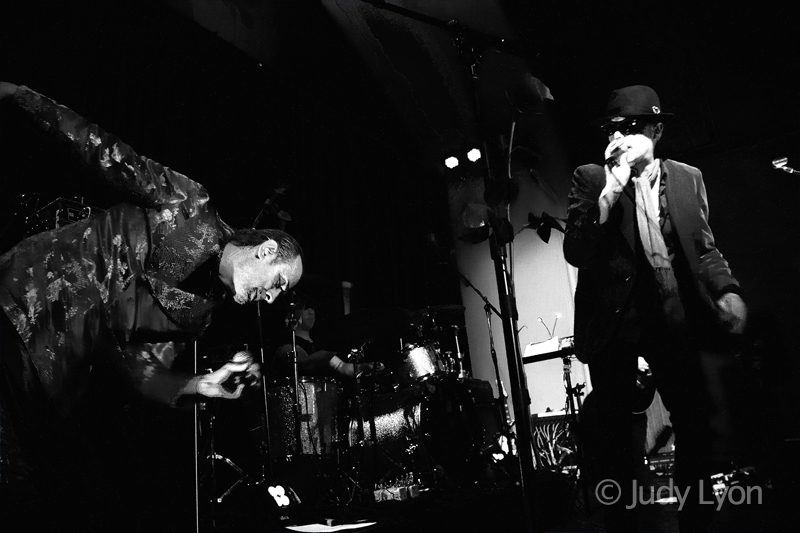 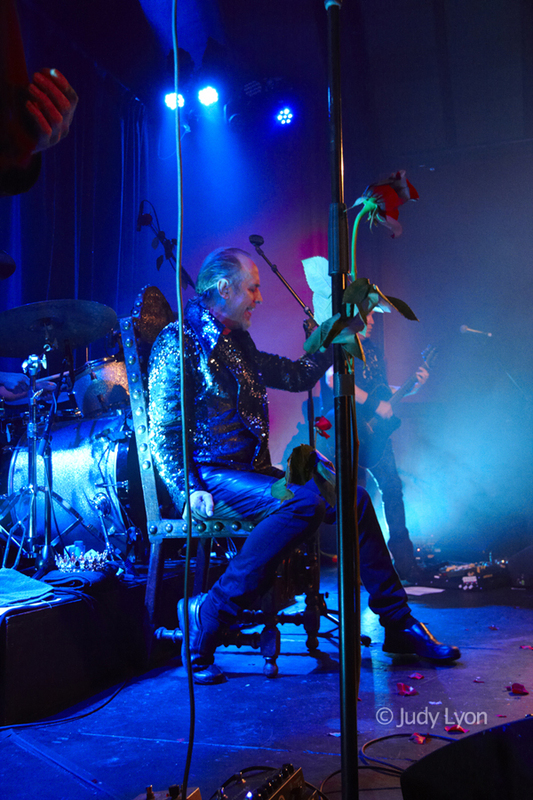 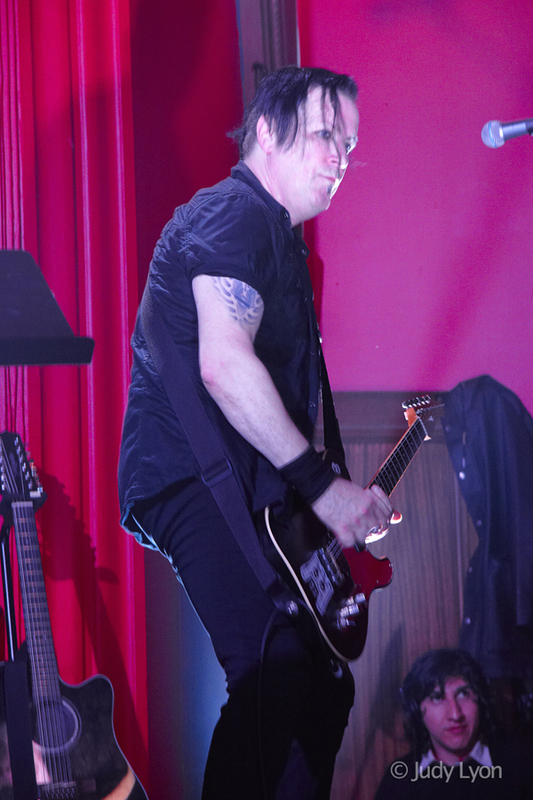 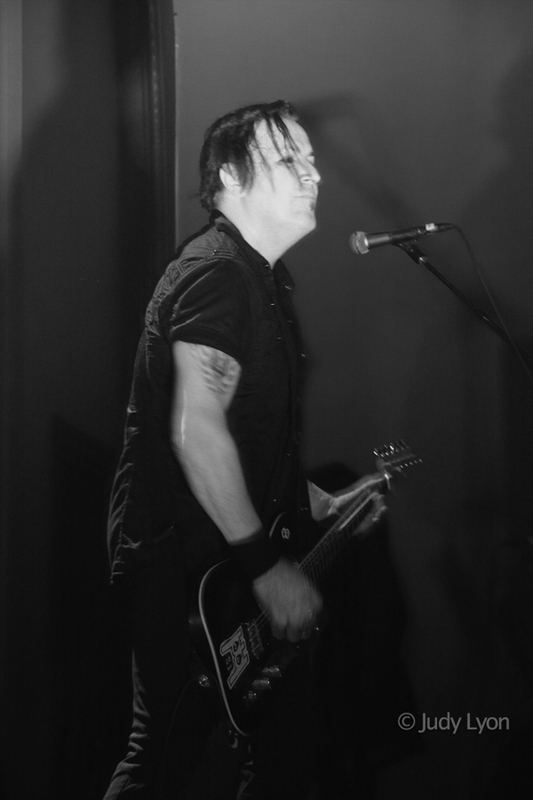 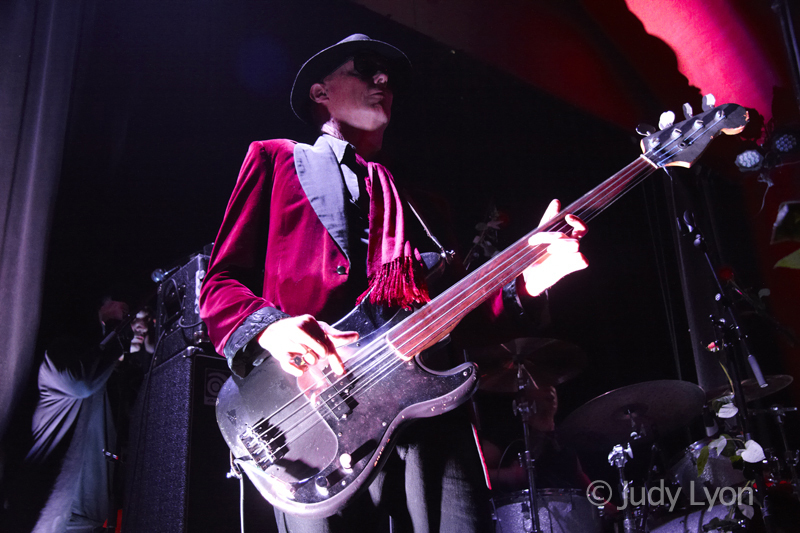 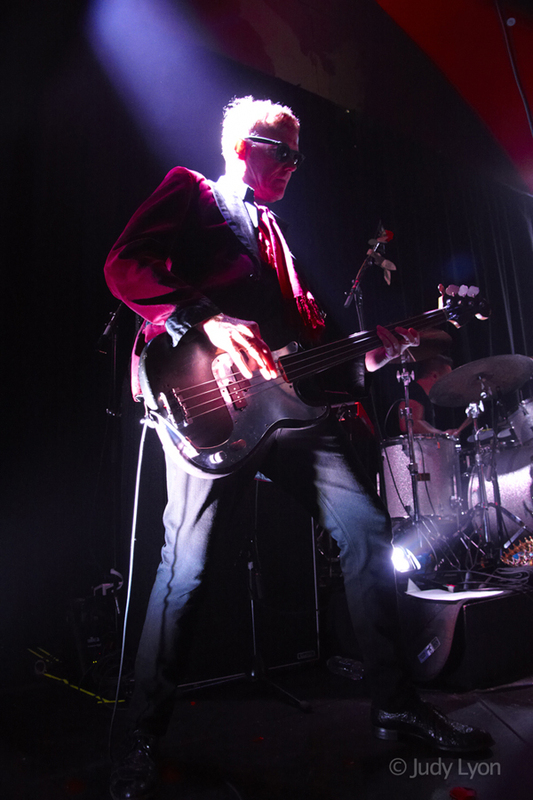 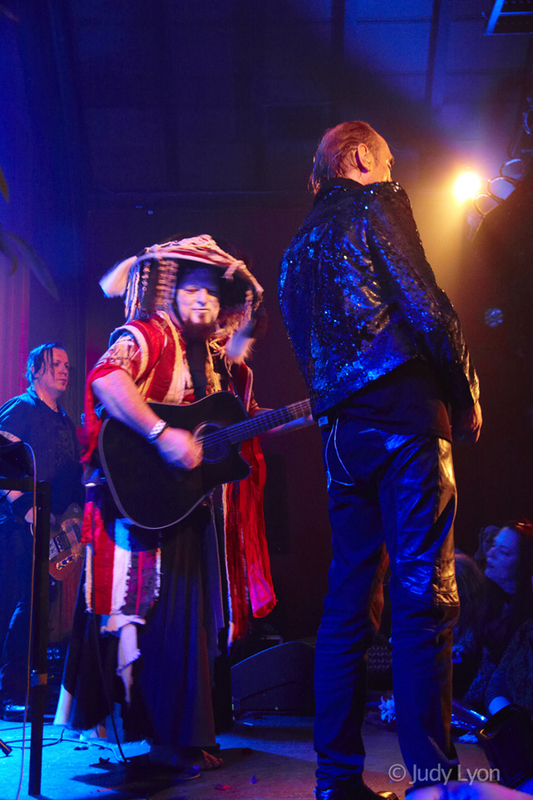 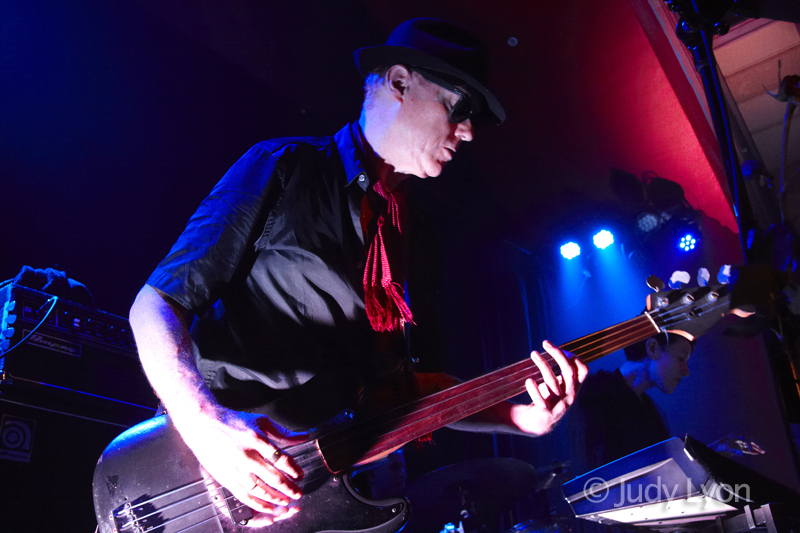 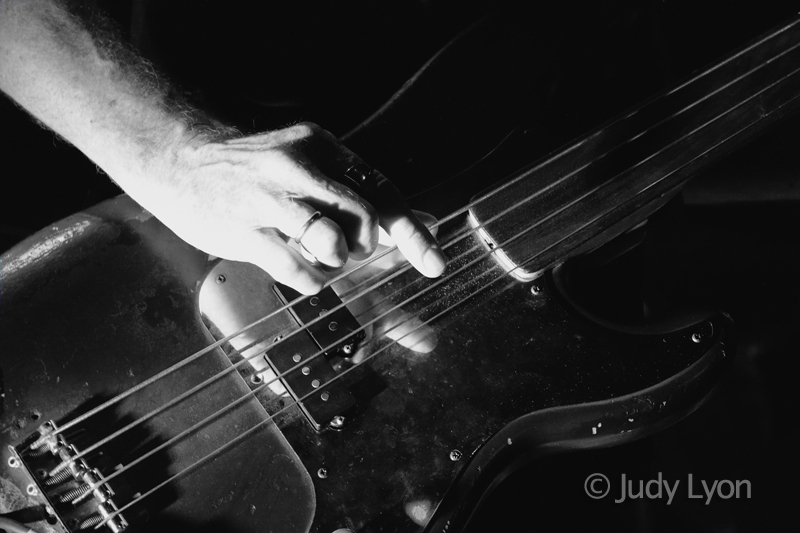 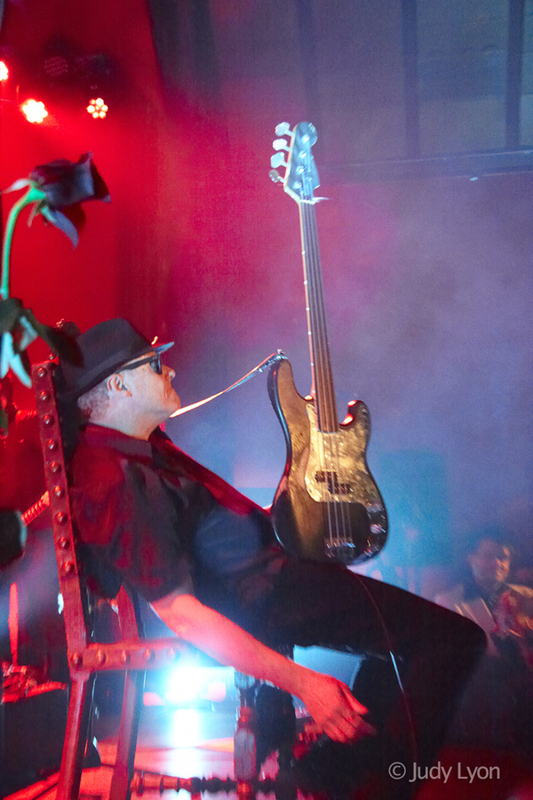 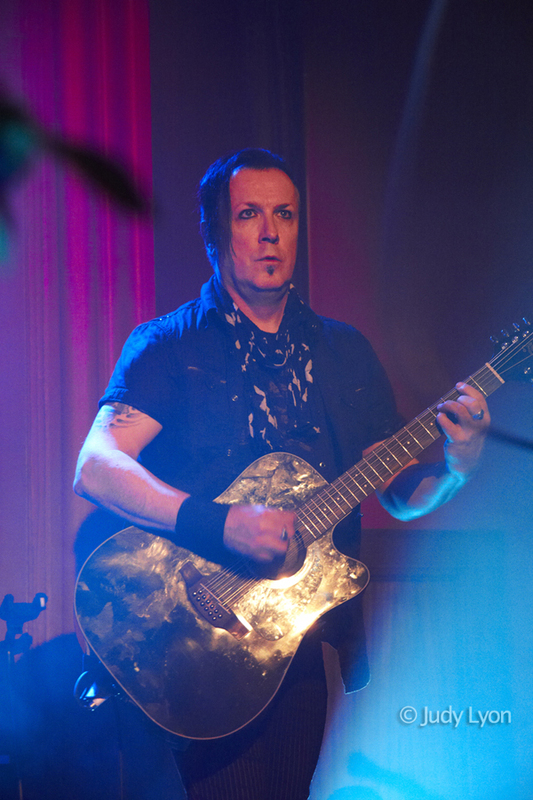 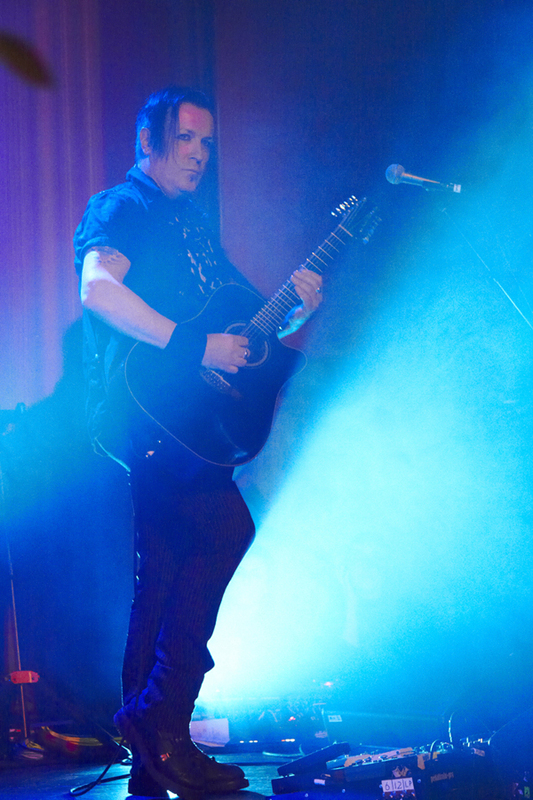 Murphy’s former Bauhaus bandmate David J joined him for his three sold-out celebratory Bauhaus dates entitled ‘Mr. 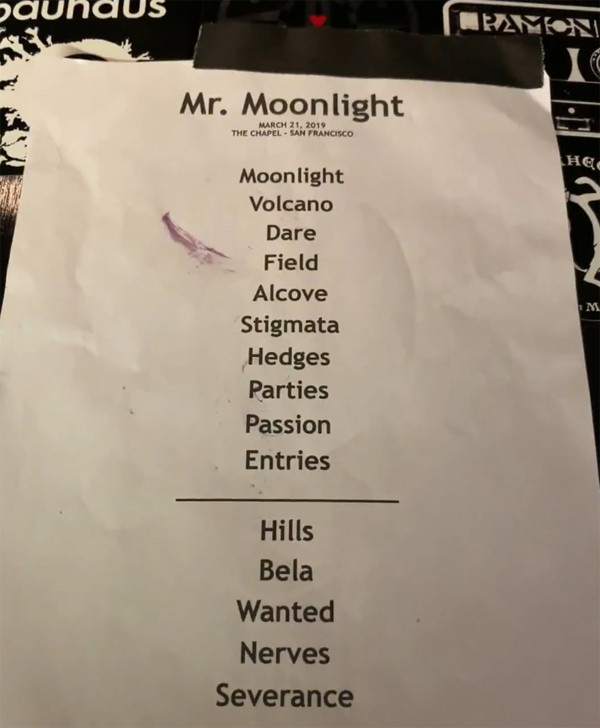 Moonlight’. 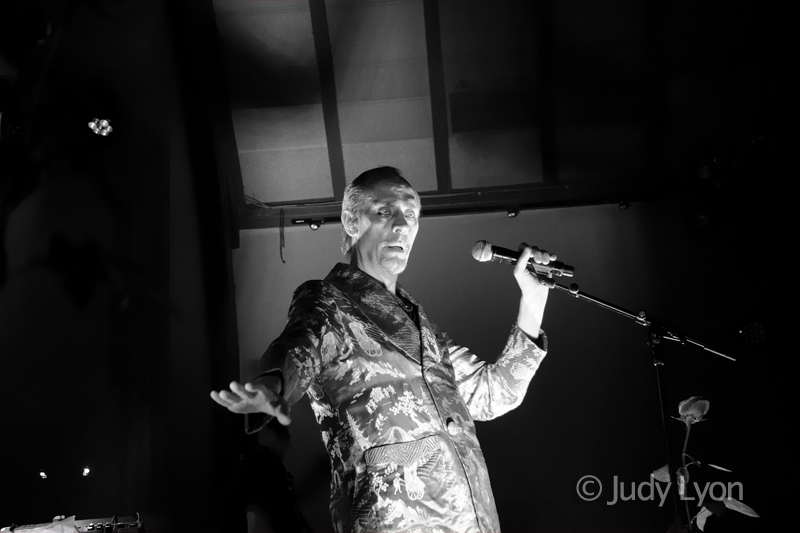 SEM’s photographer Judy Lyon documented the ‘Mr. 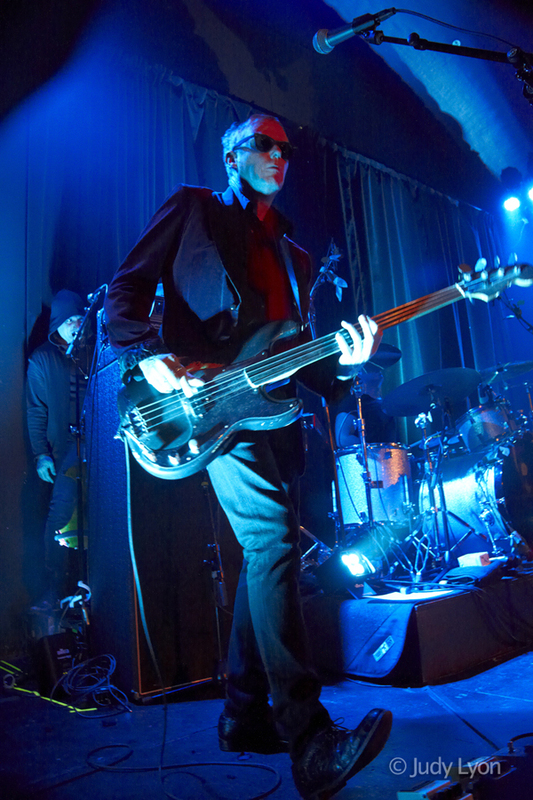 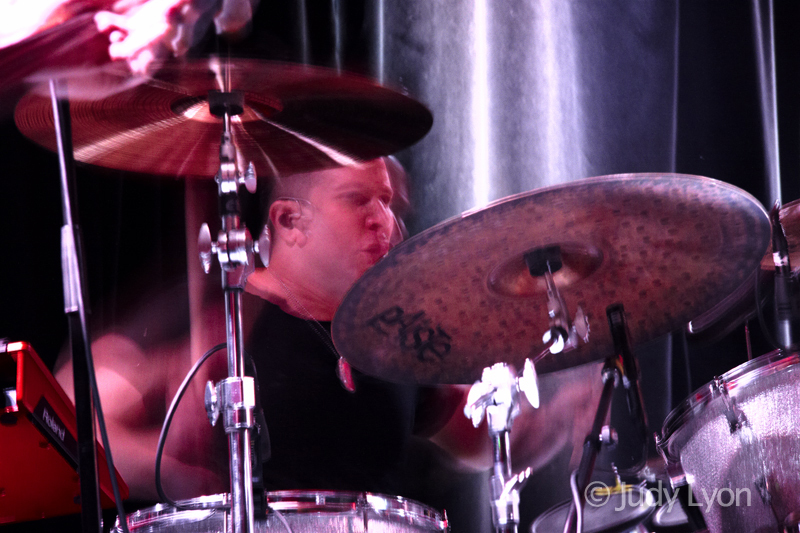 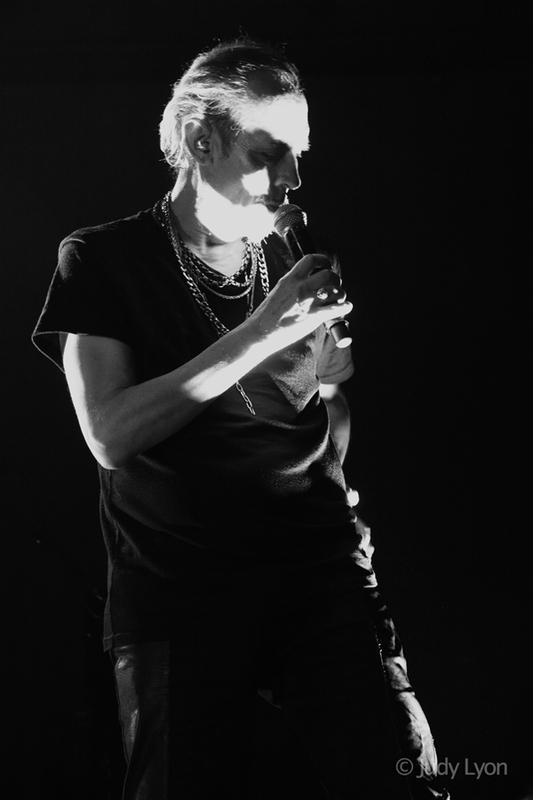 Moonlight’ segment of the residency with the following live gallery.